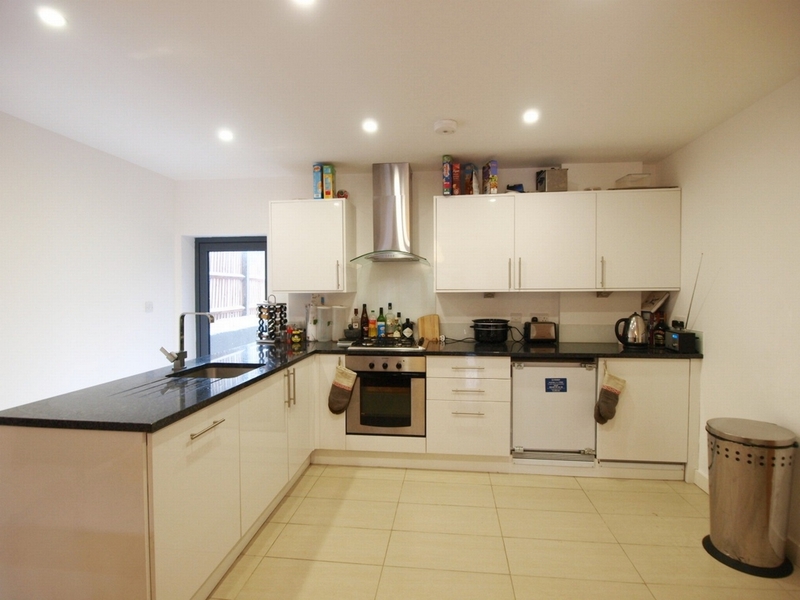 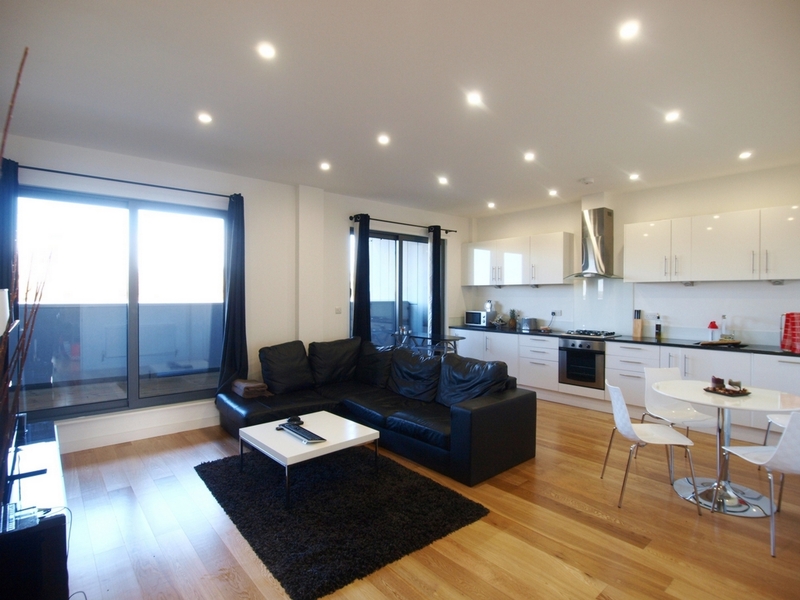 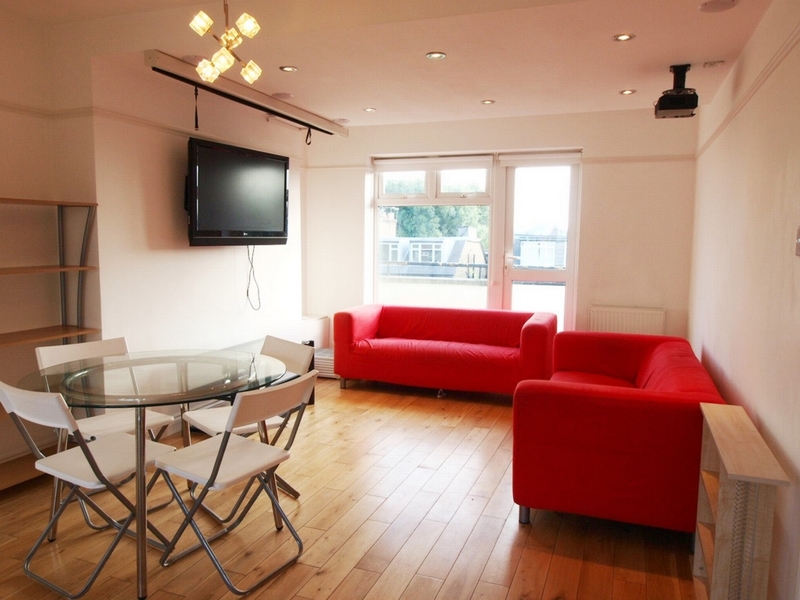 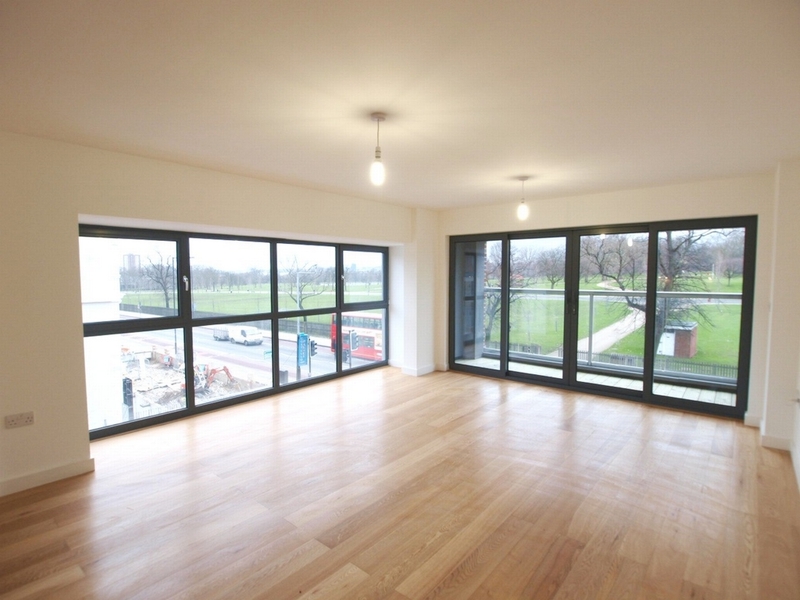 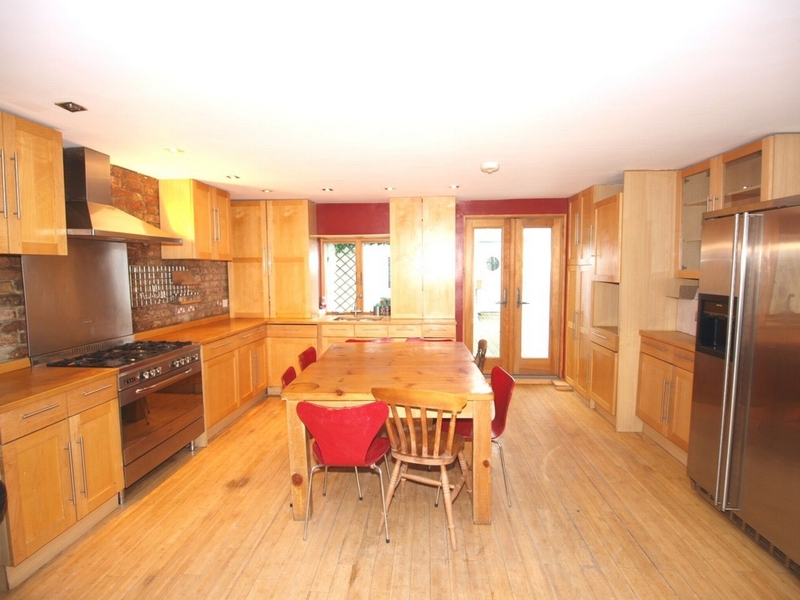 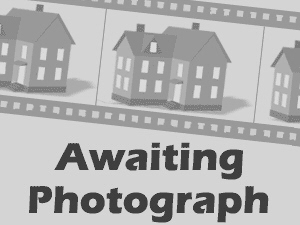 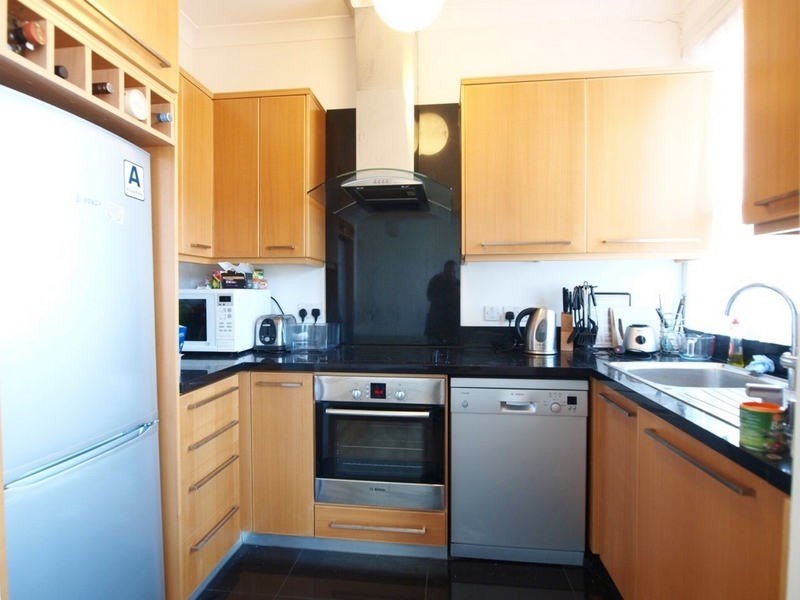 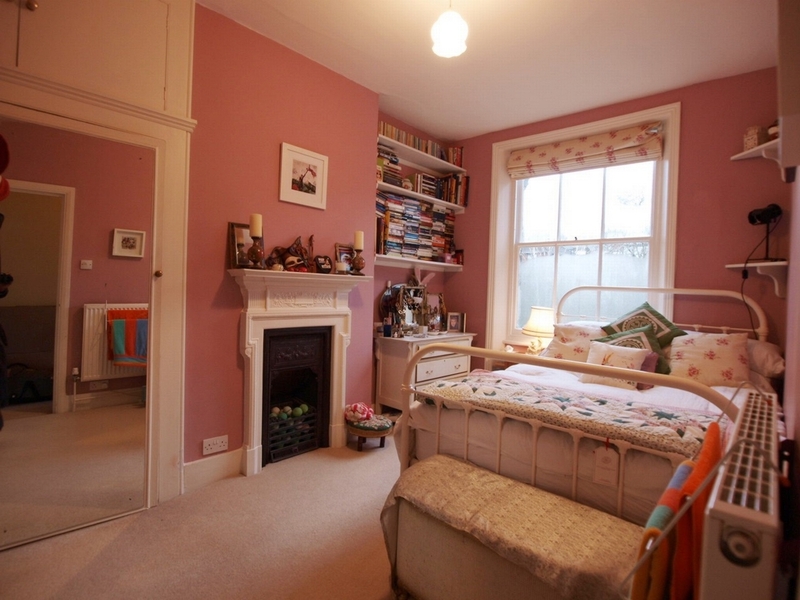 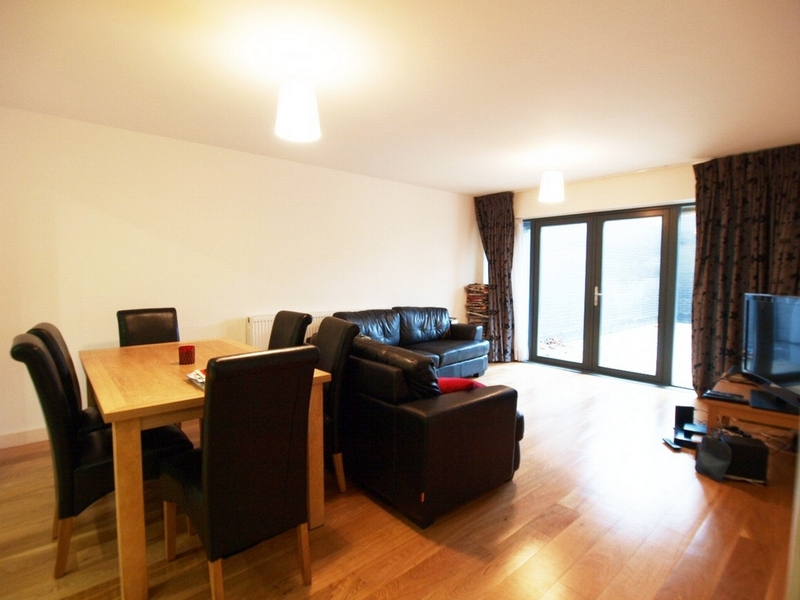 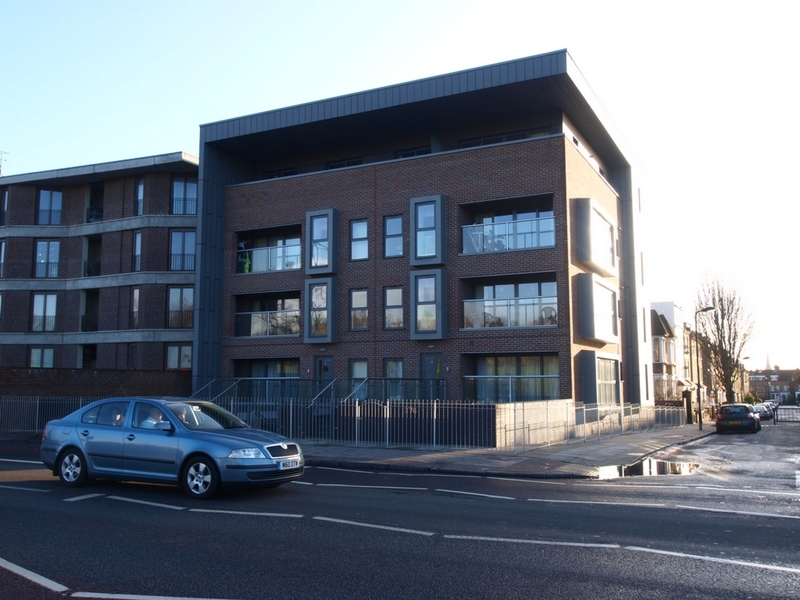 Detailed below is a list of Properties to Rent in Finsbury Park. 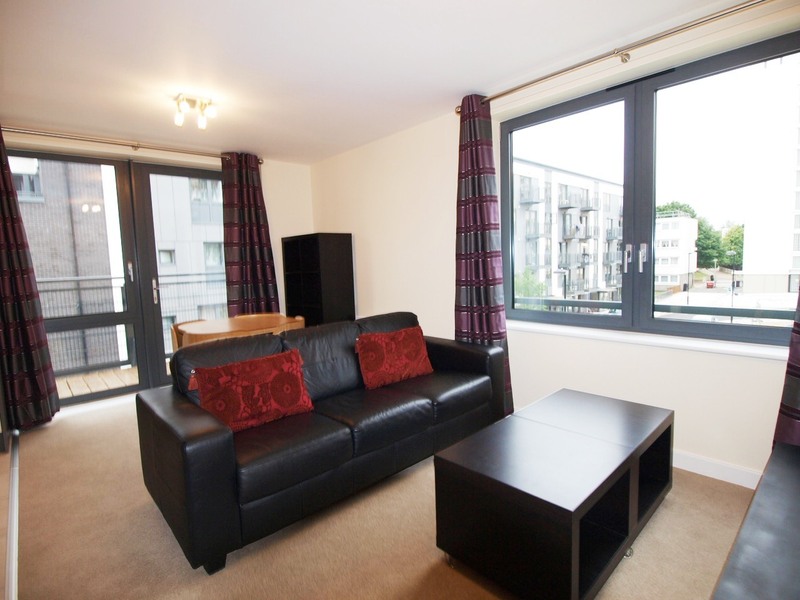 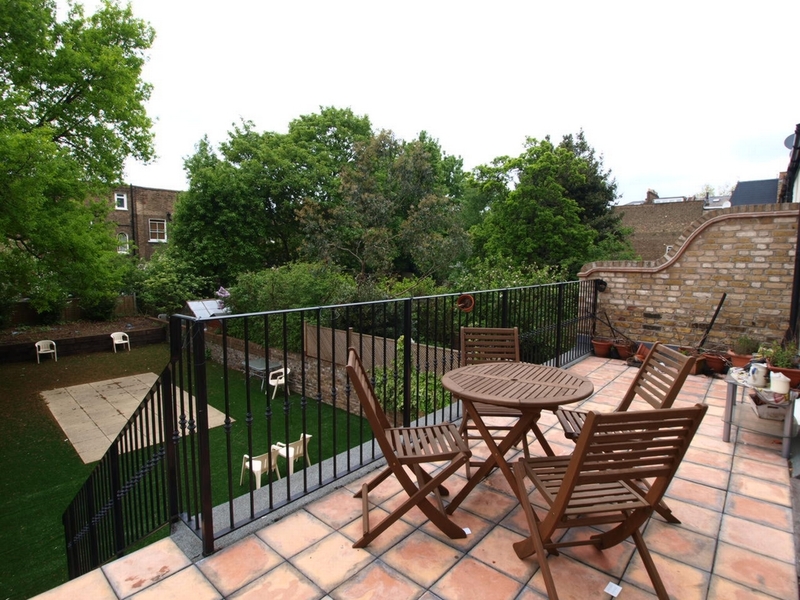 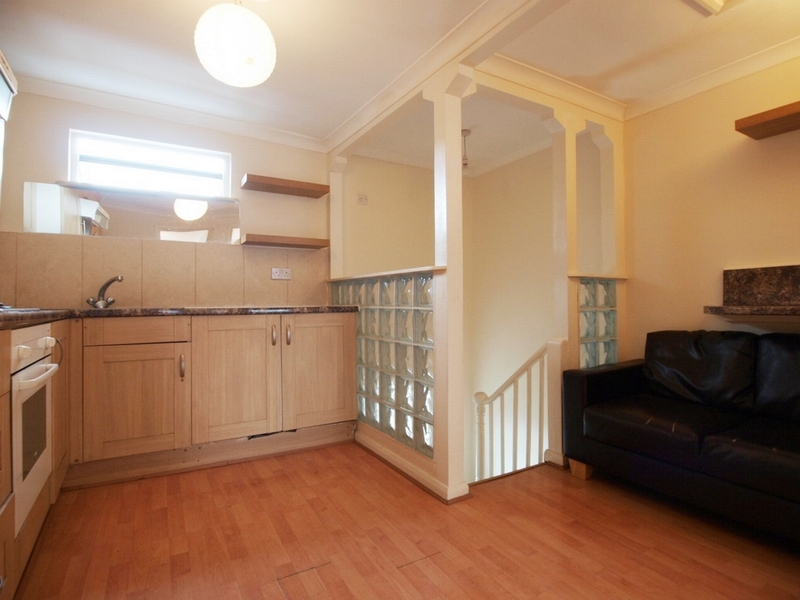 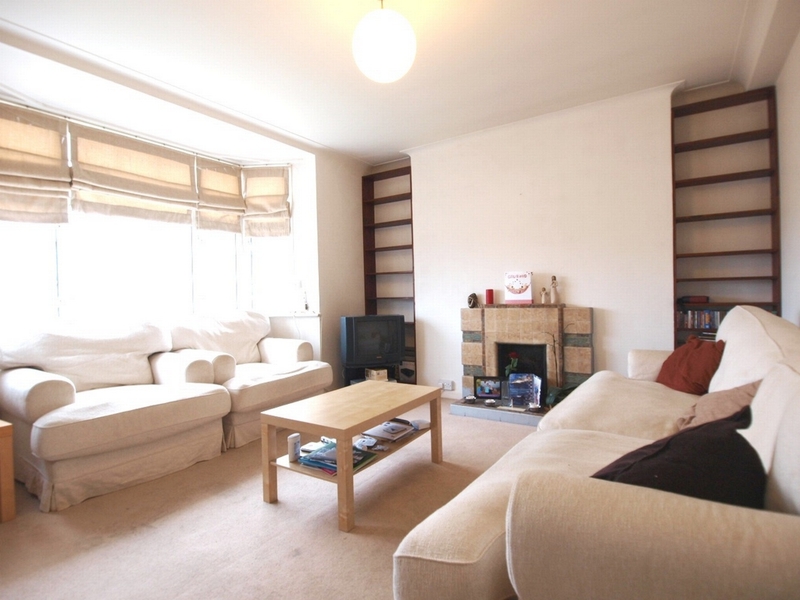 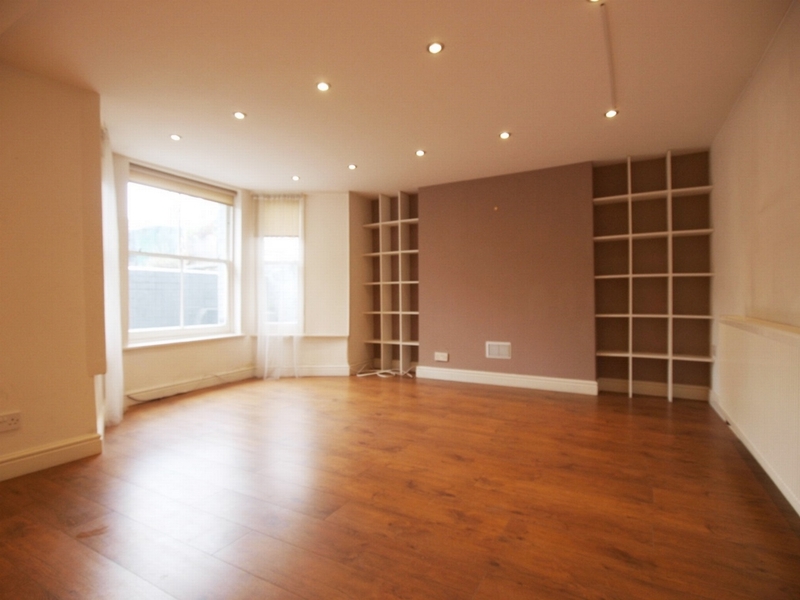 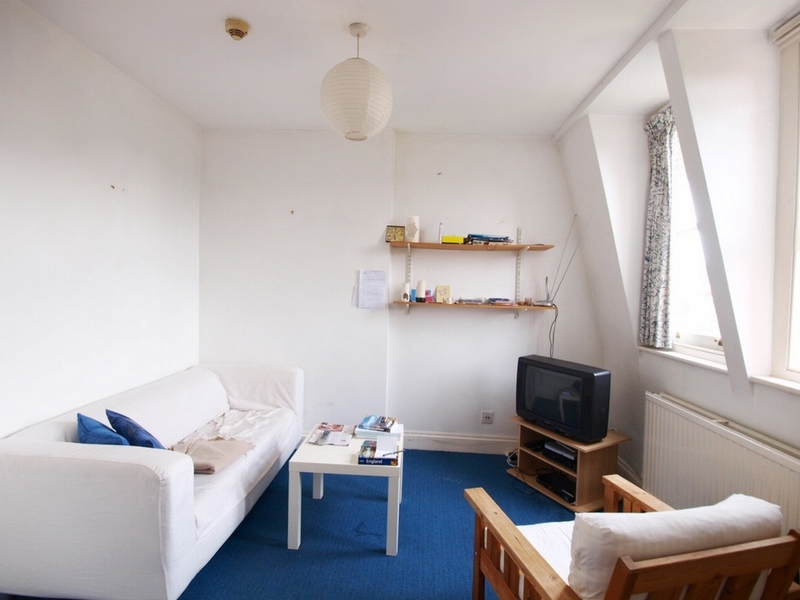 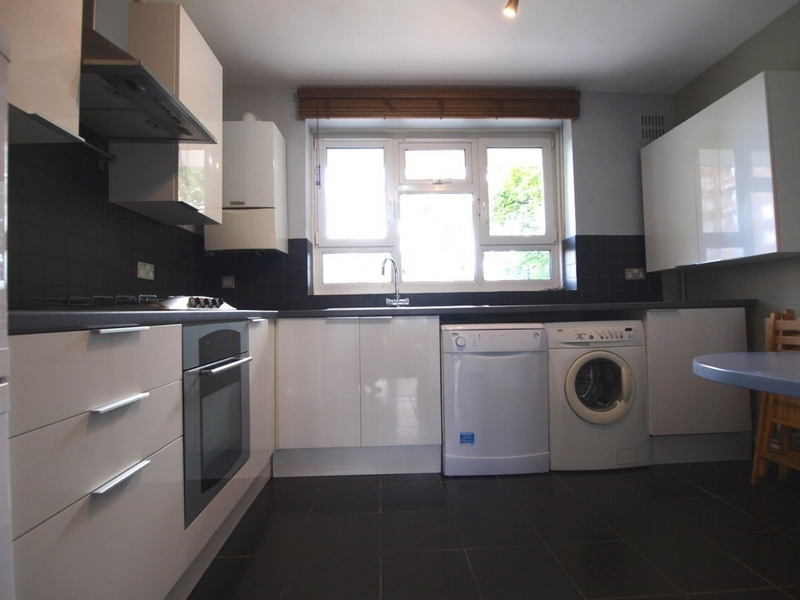 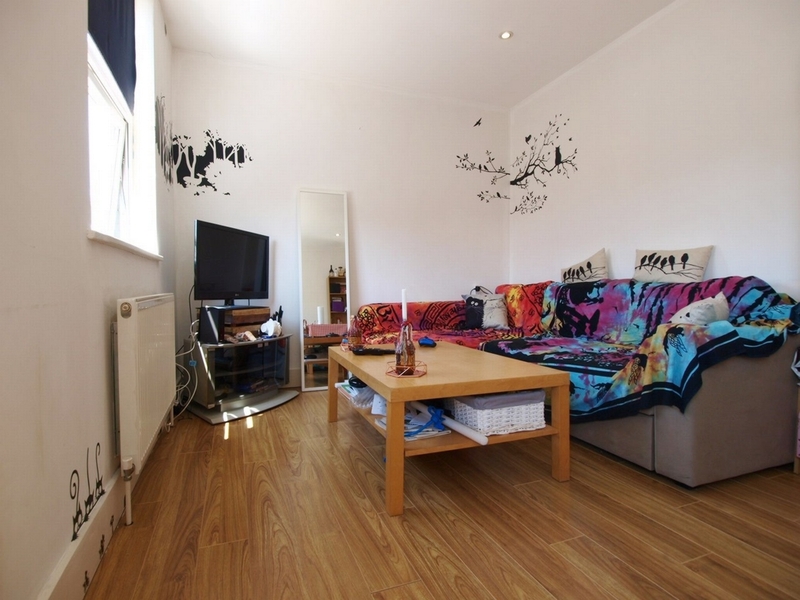 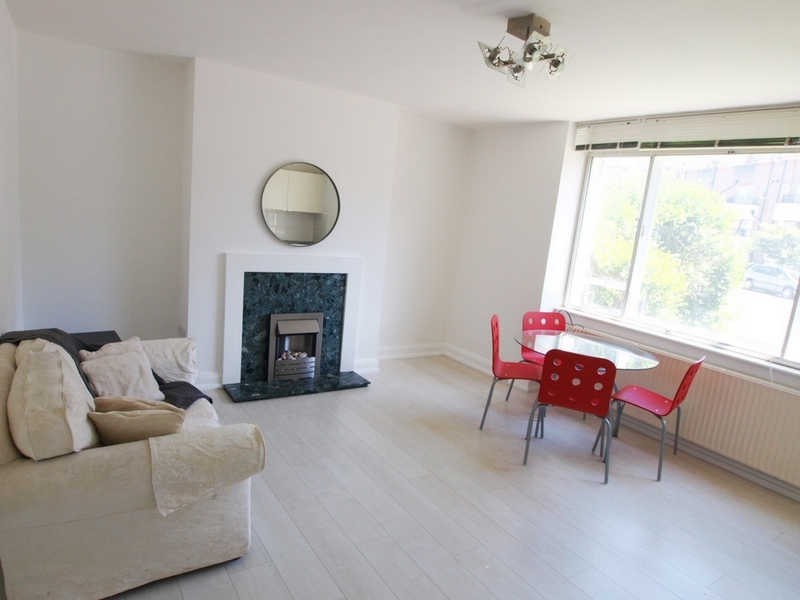 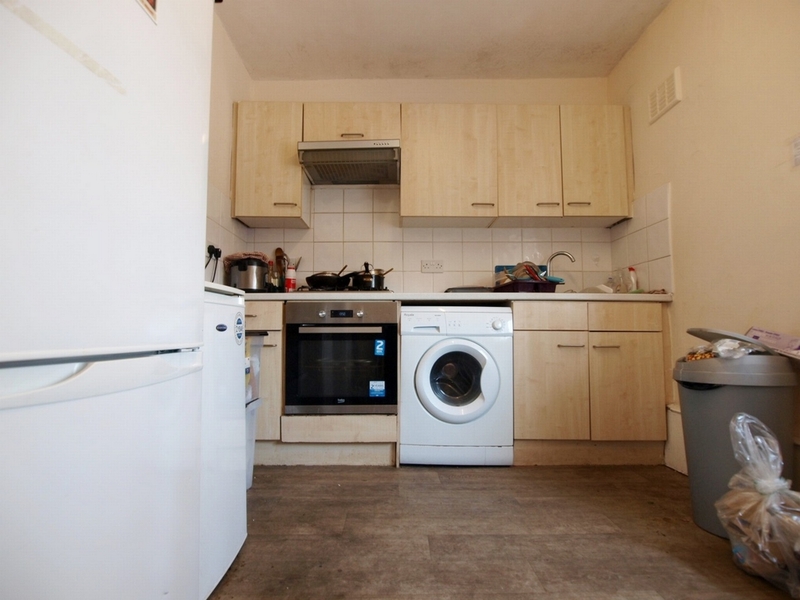 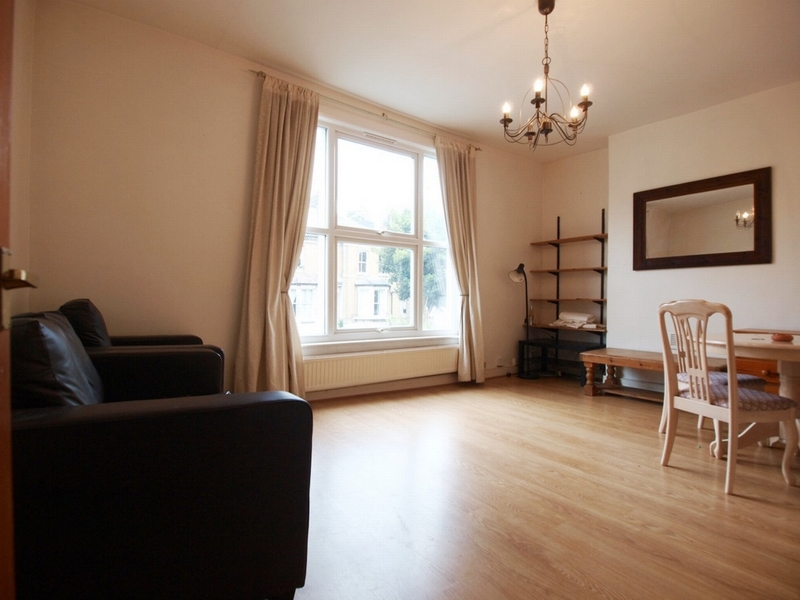 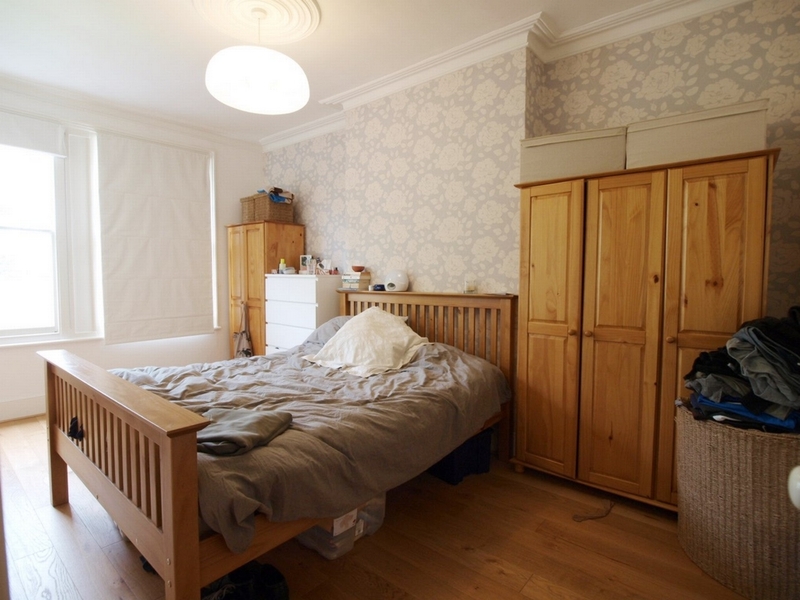 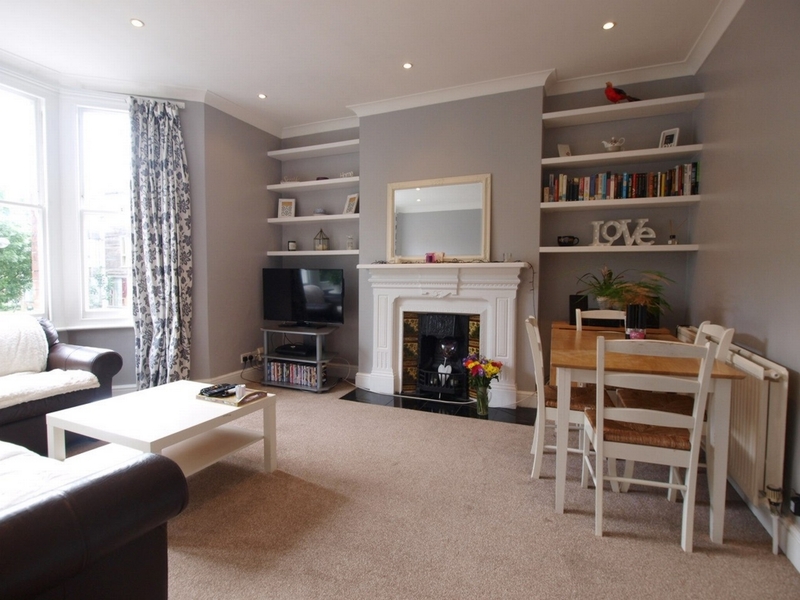 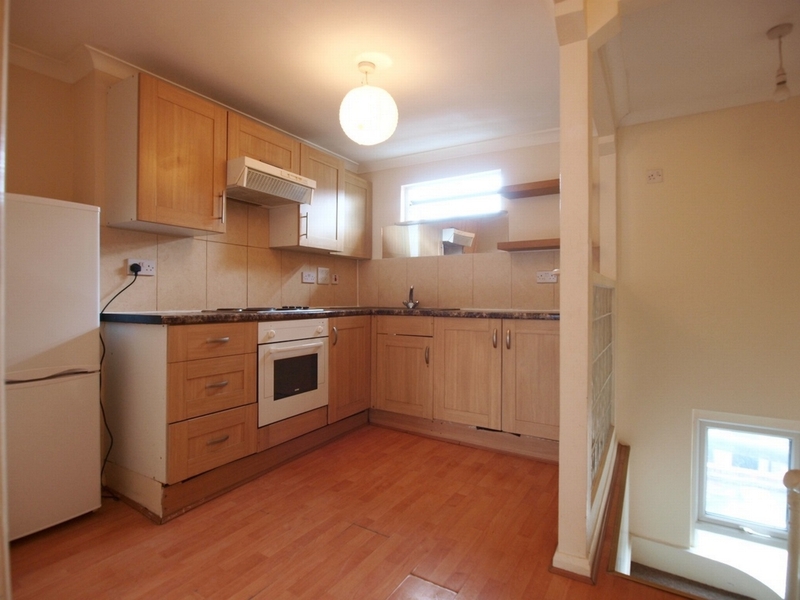 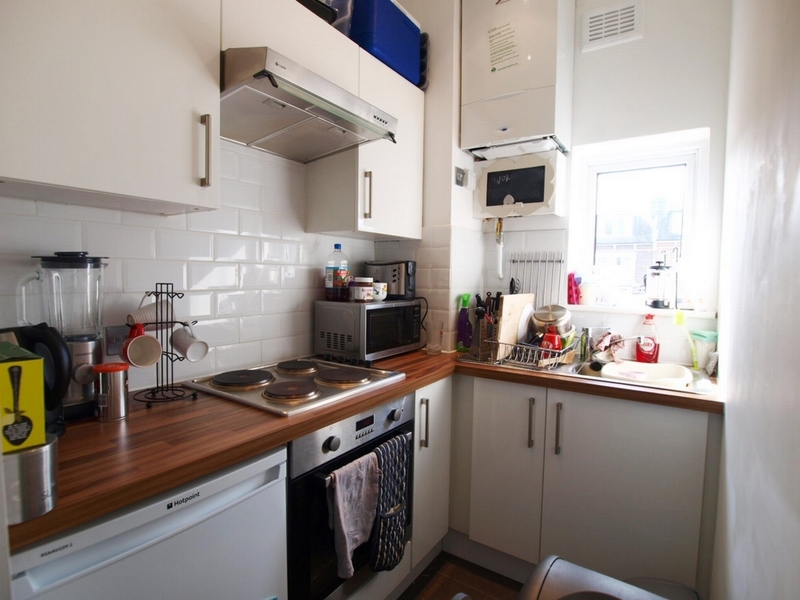 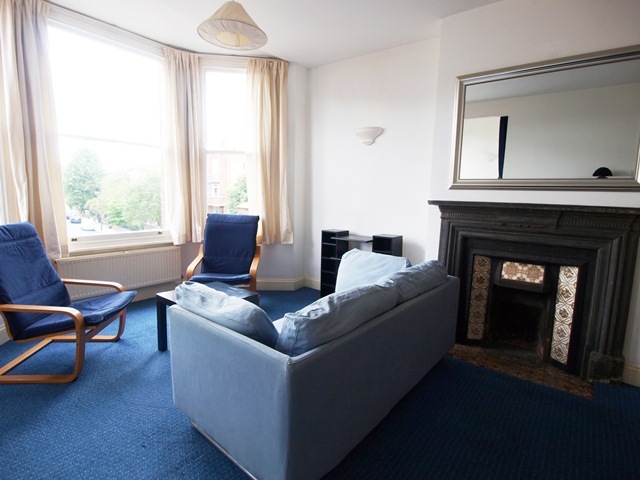 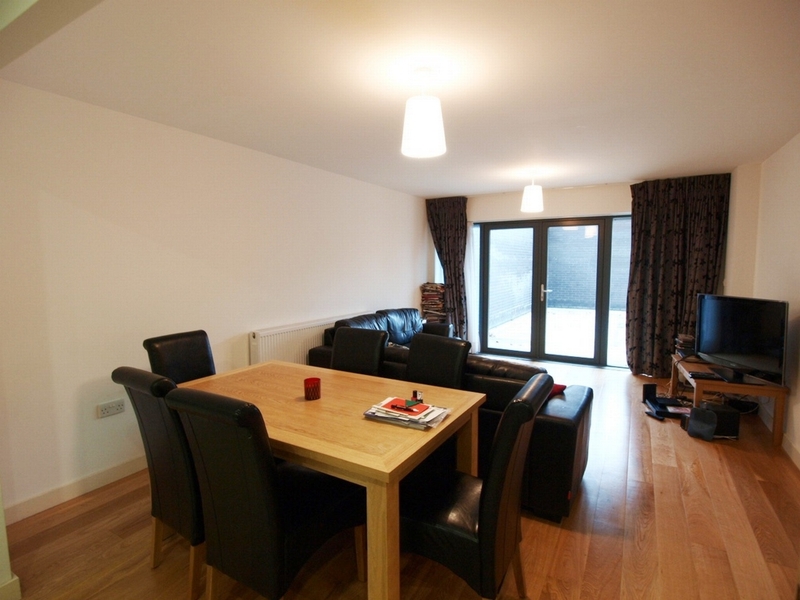 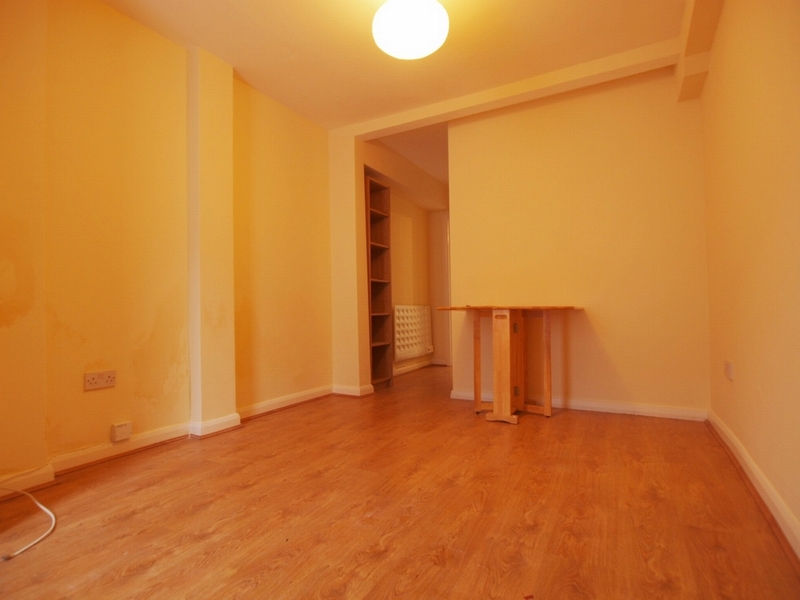 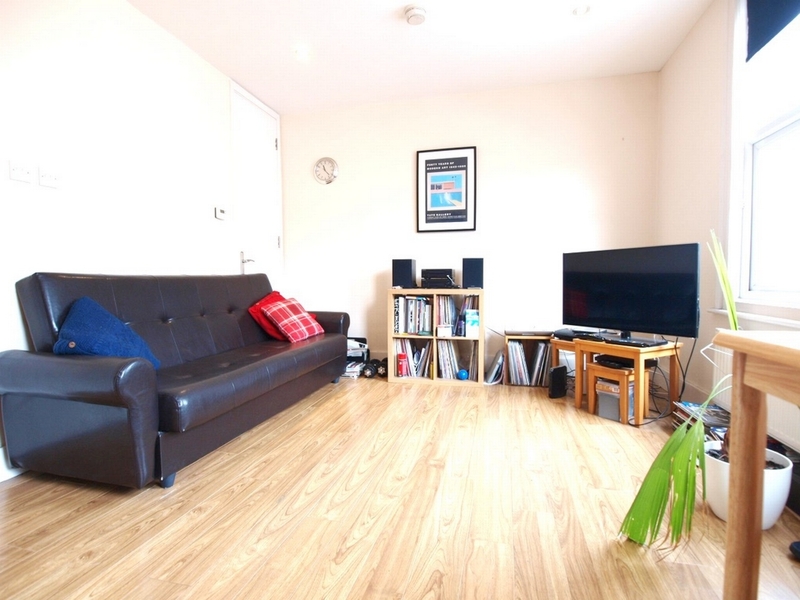 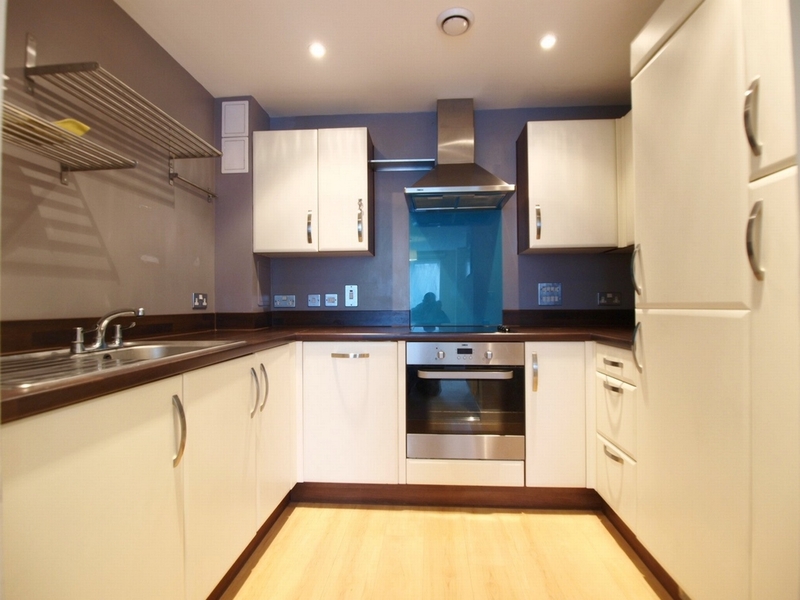 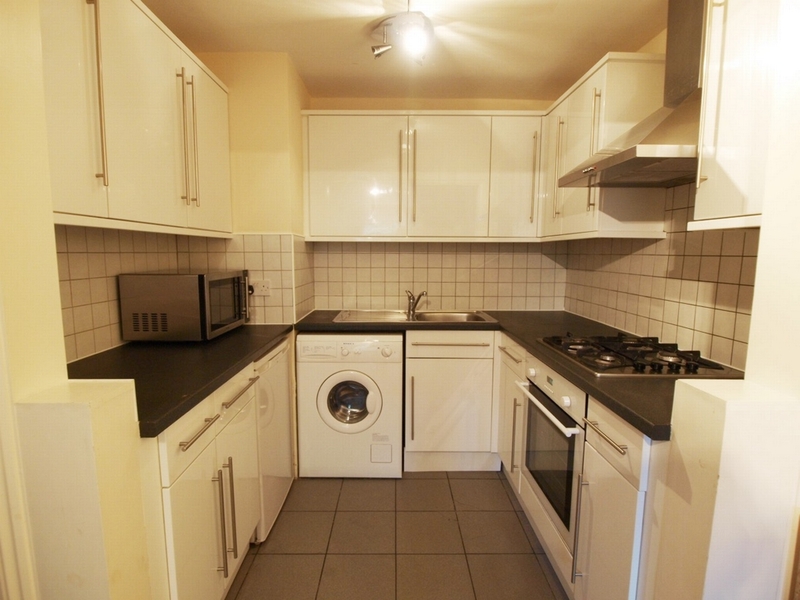 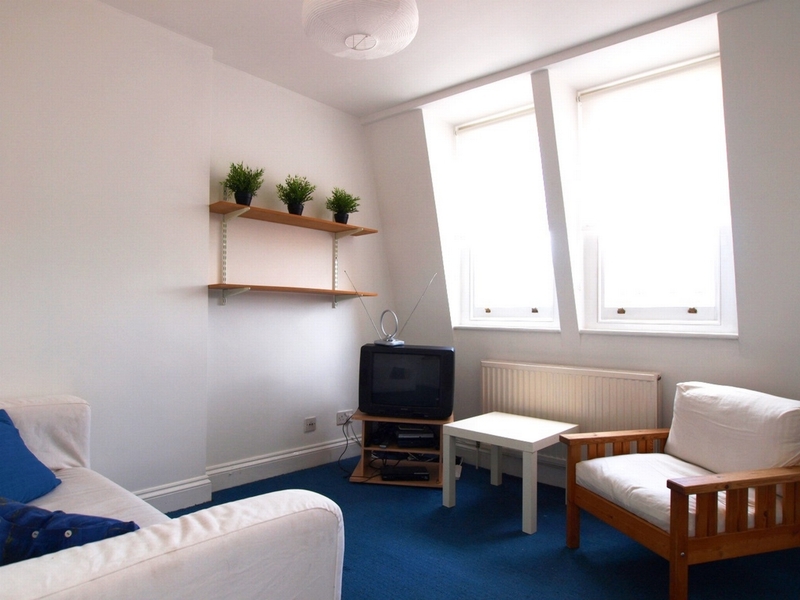 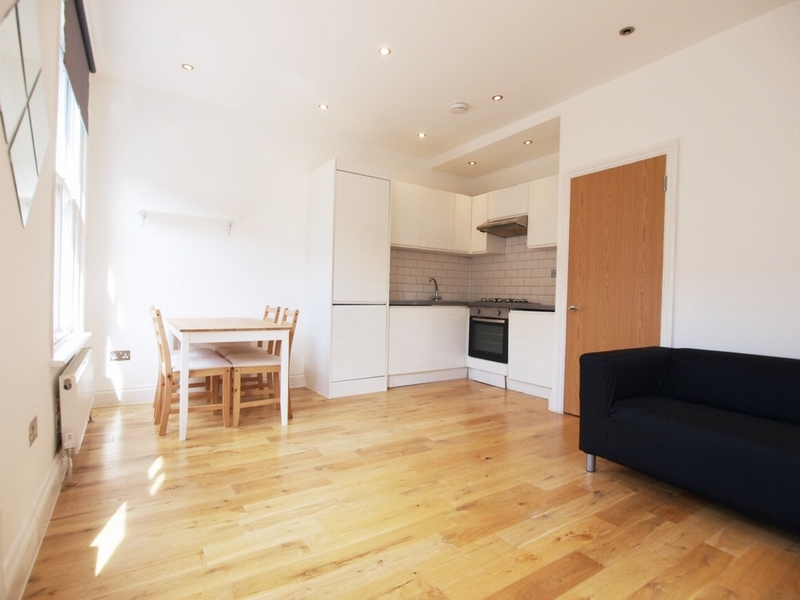 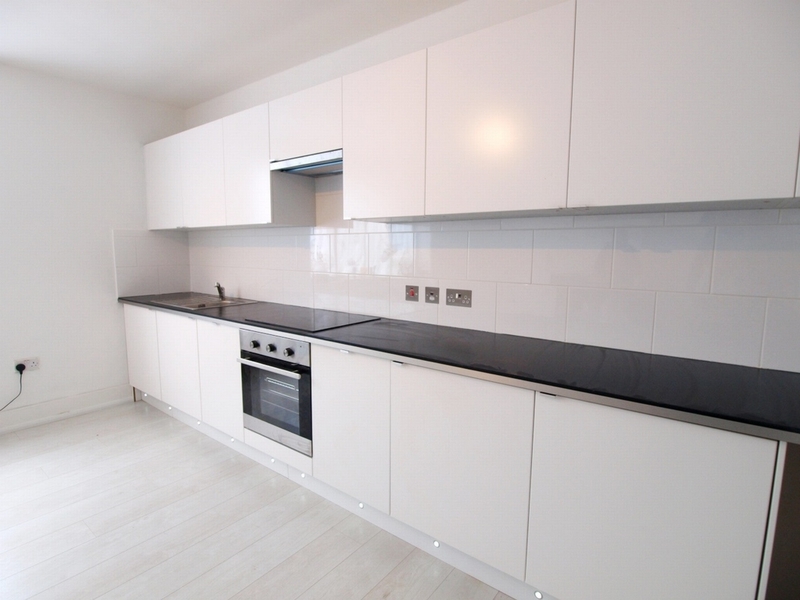 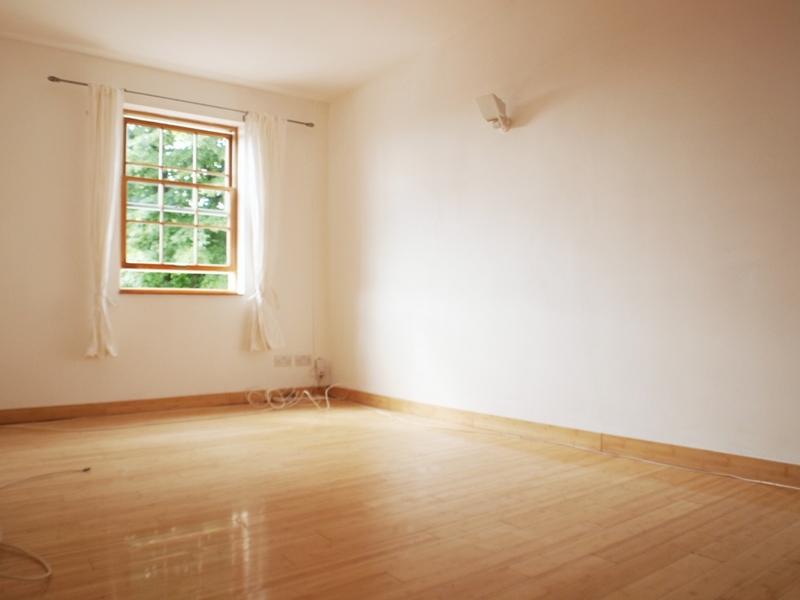 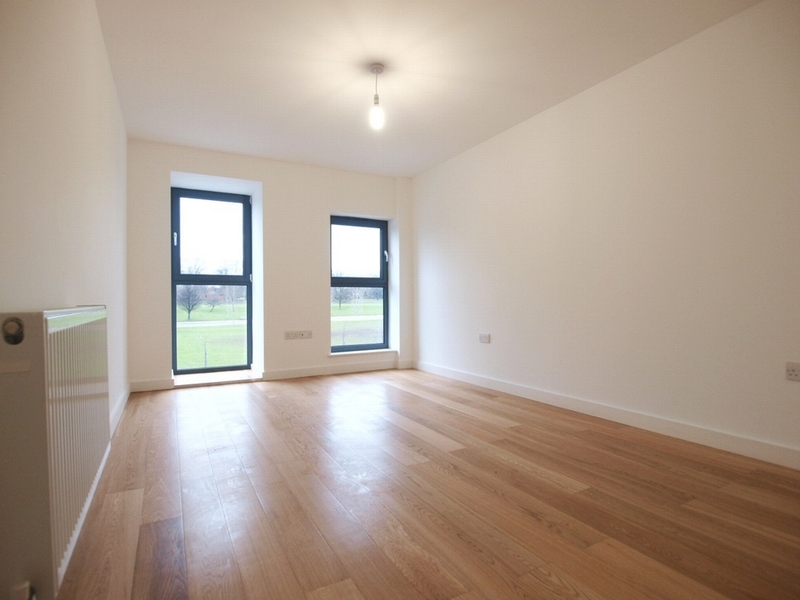 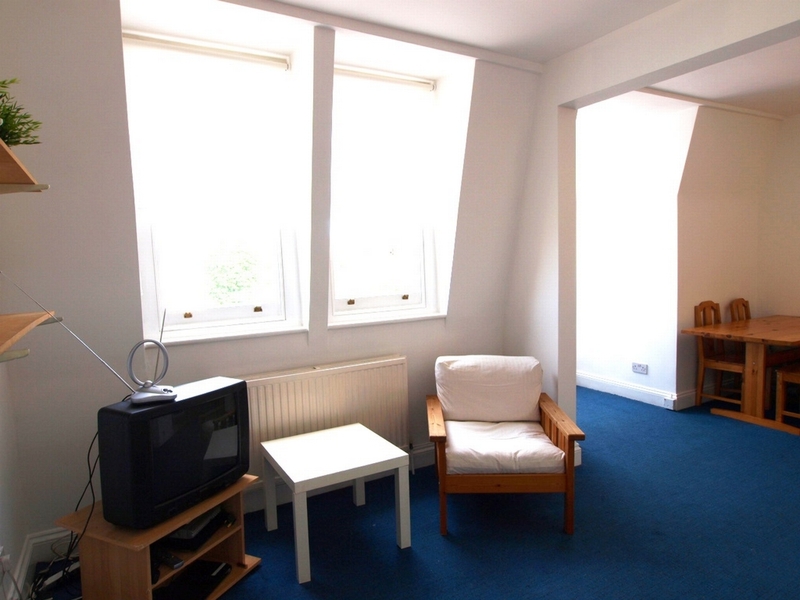 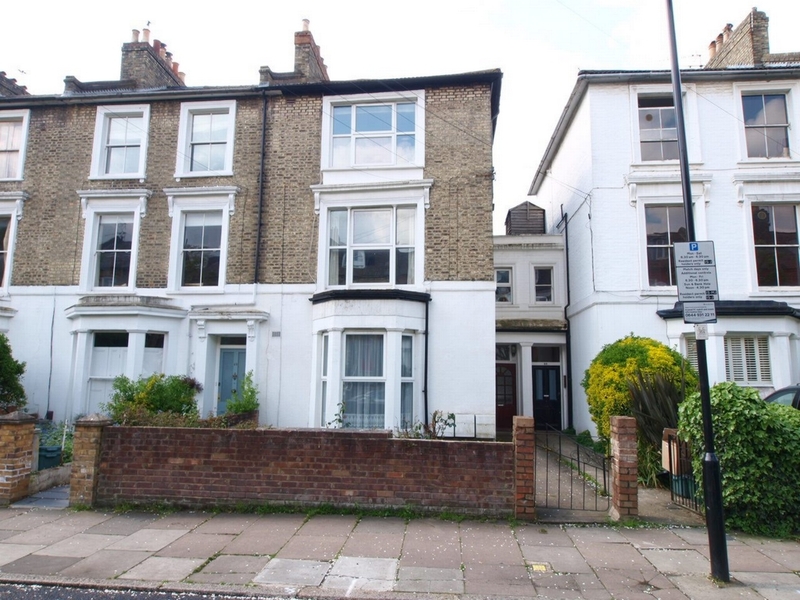 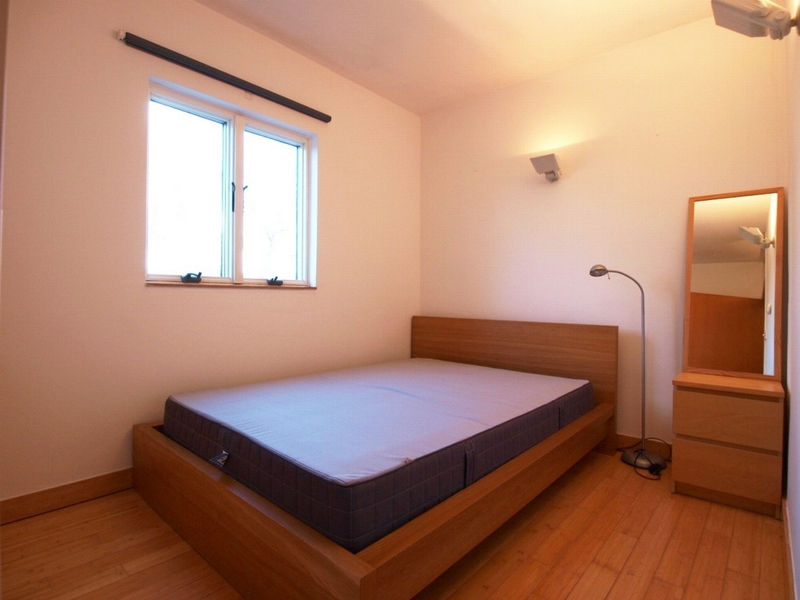 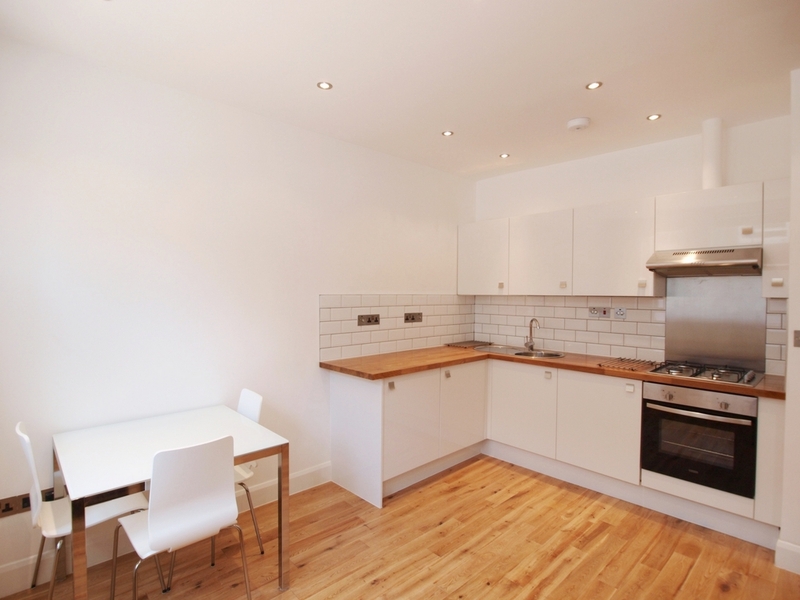 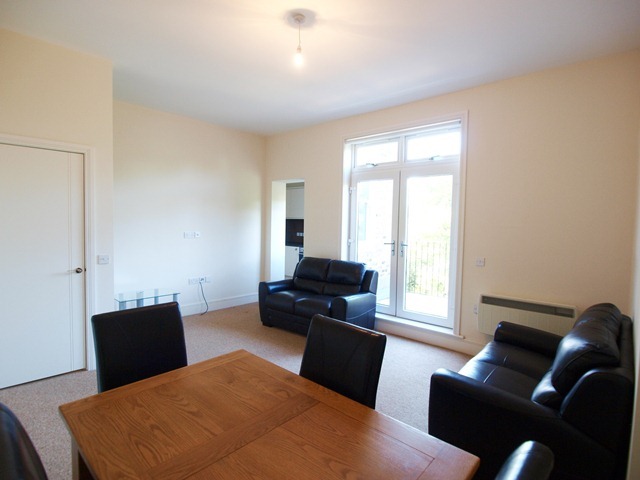 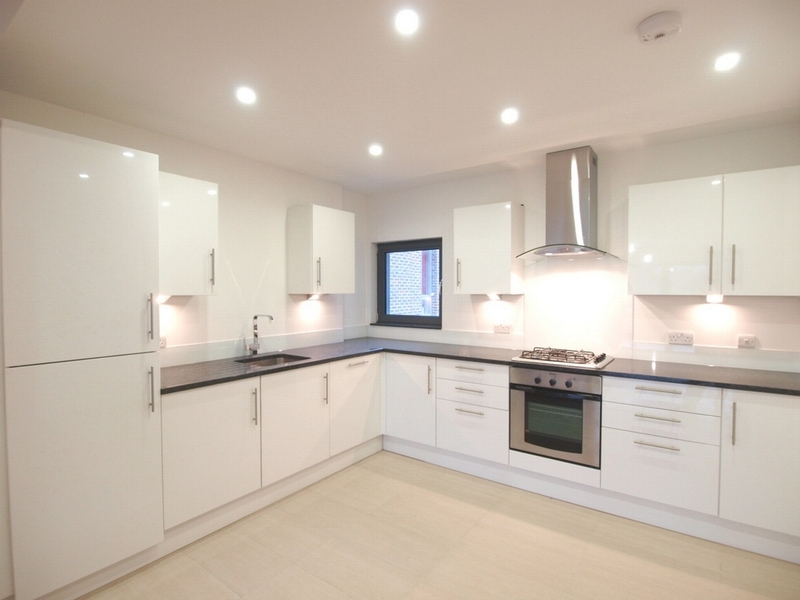 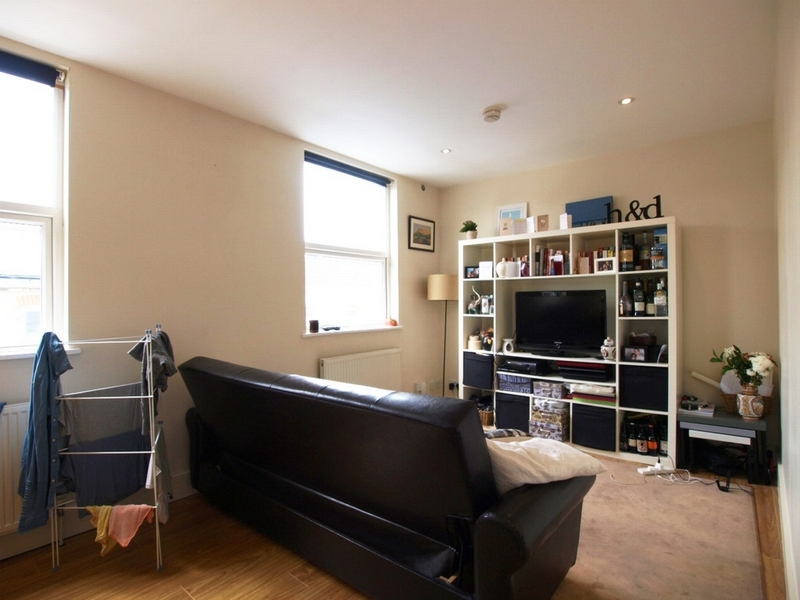 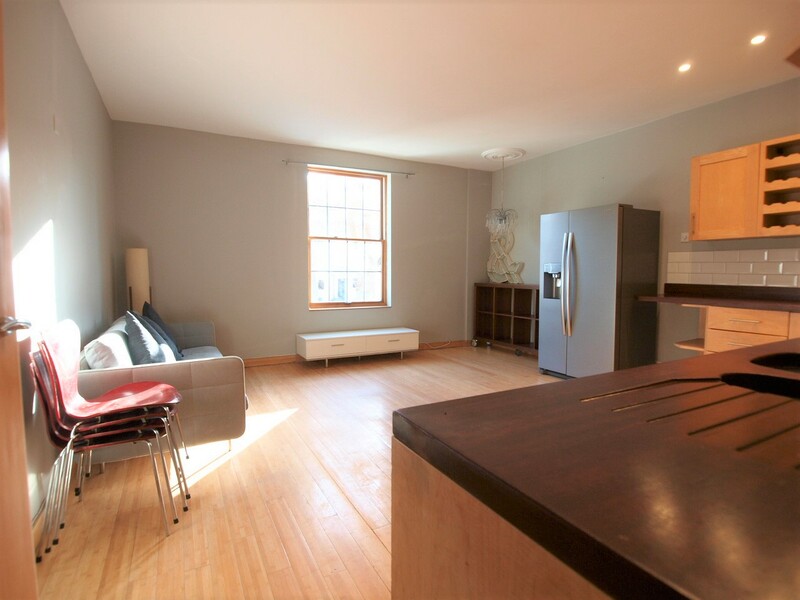 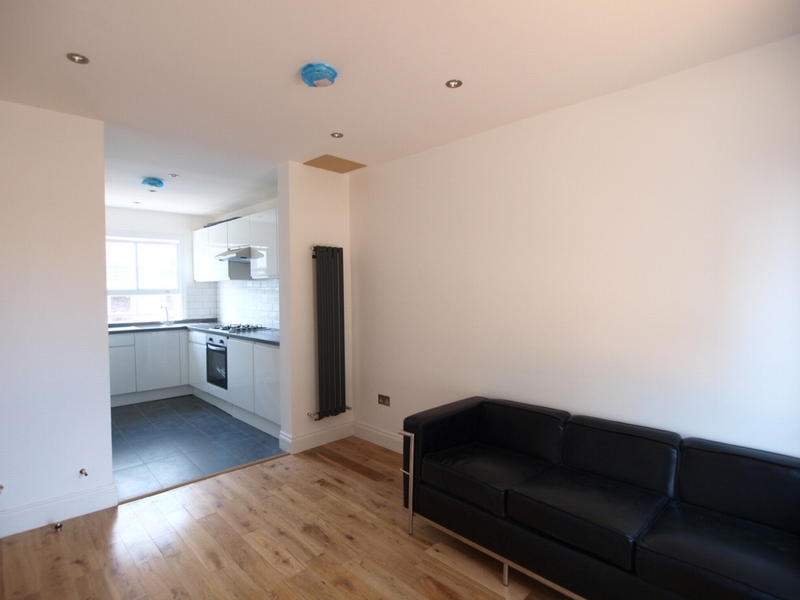 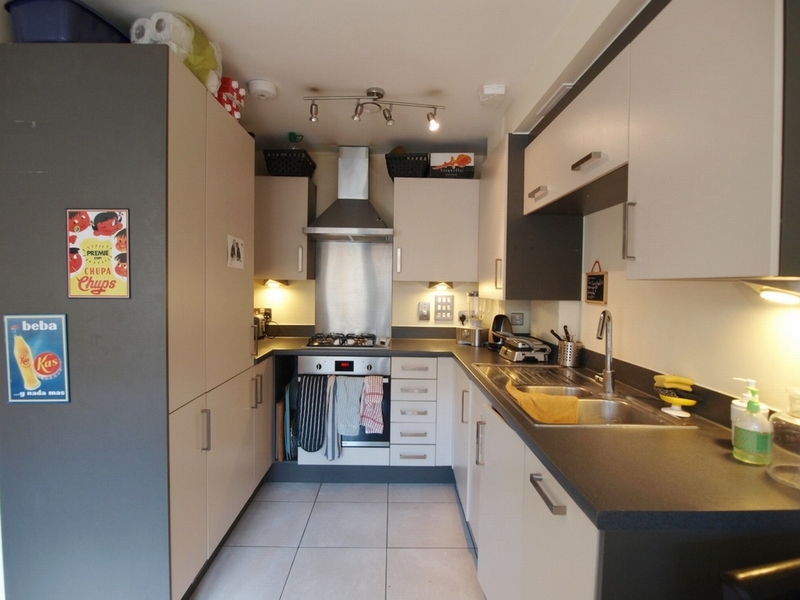 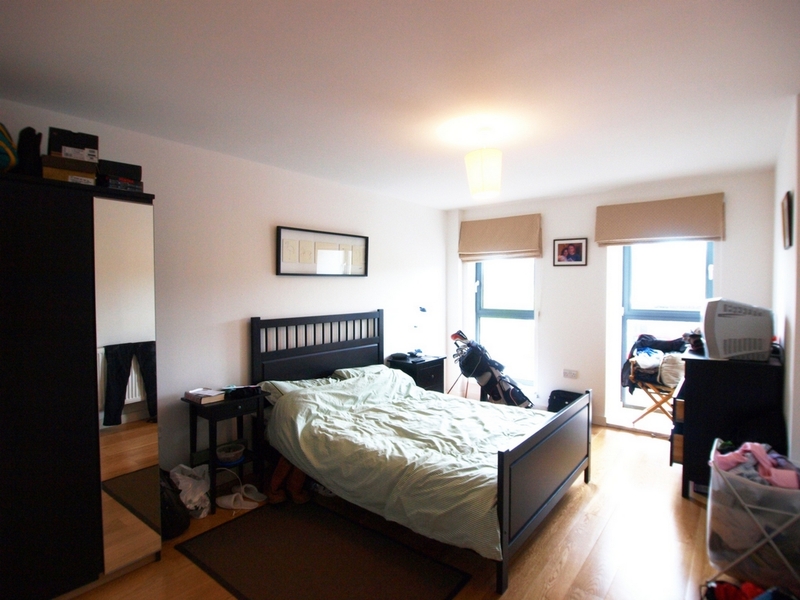 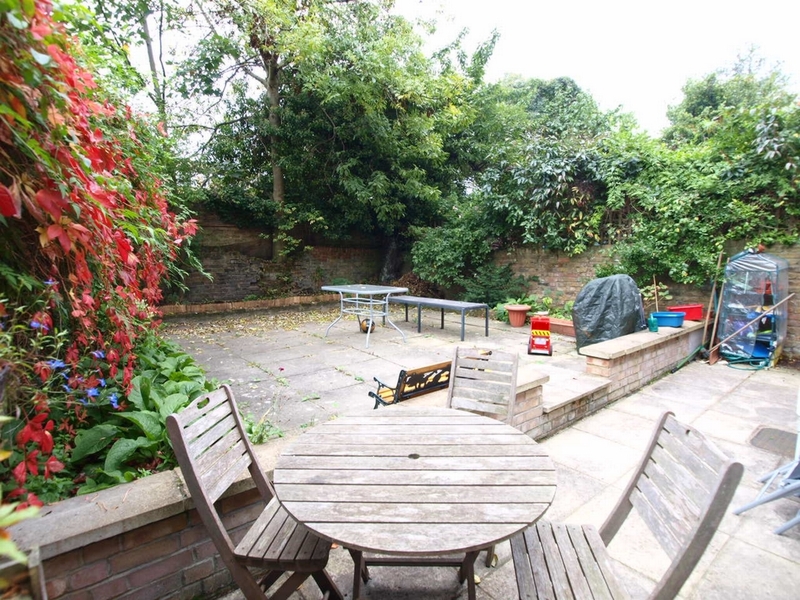 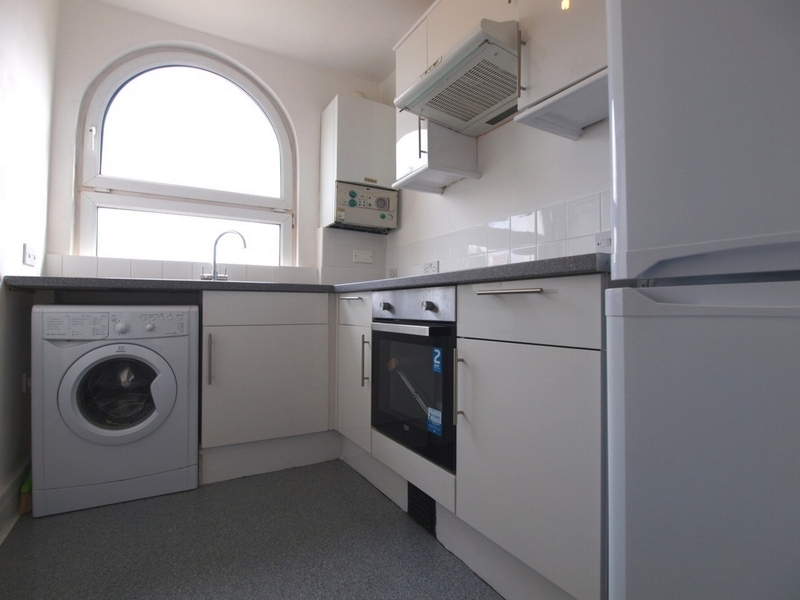 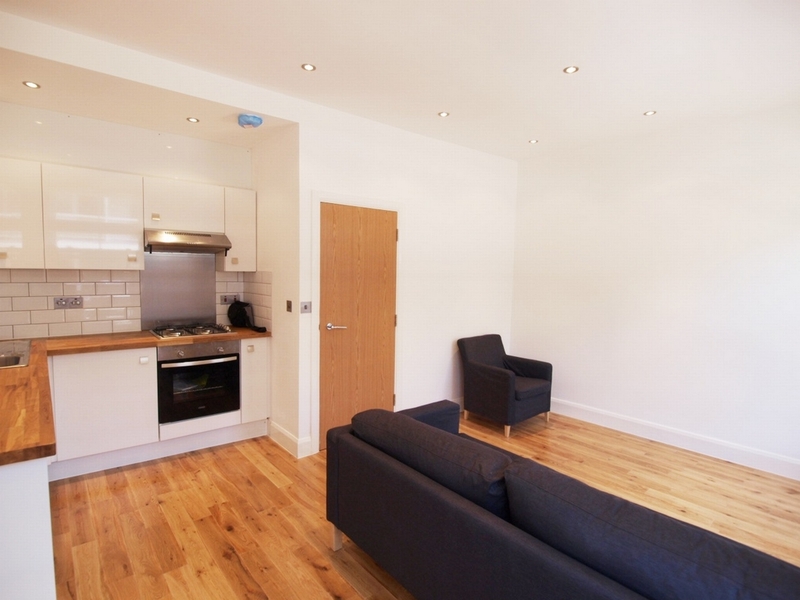 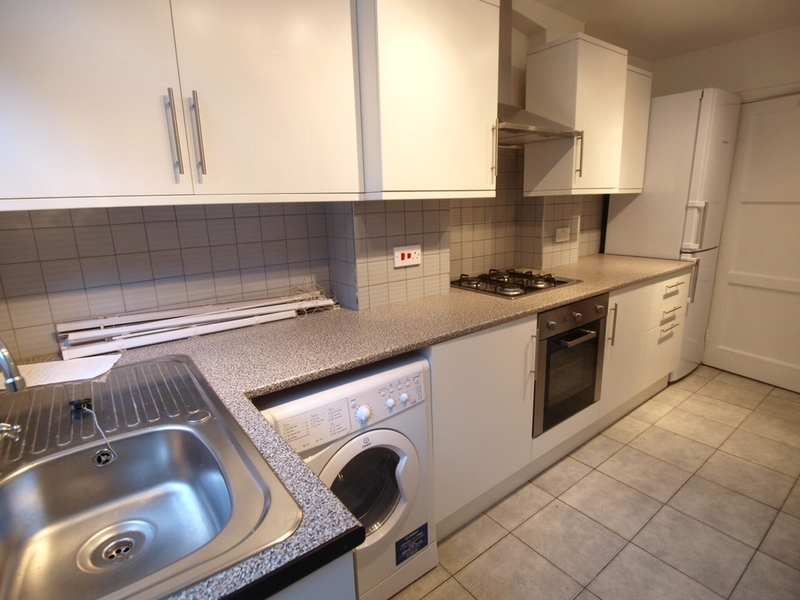 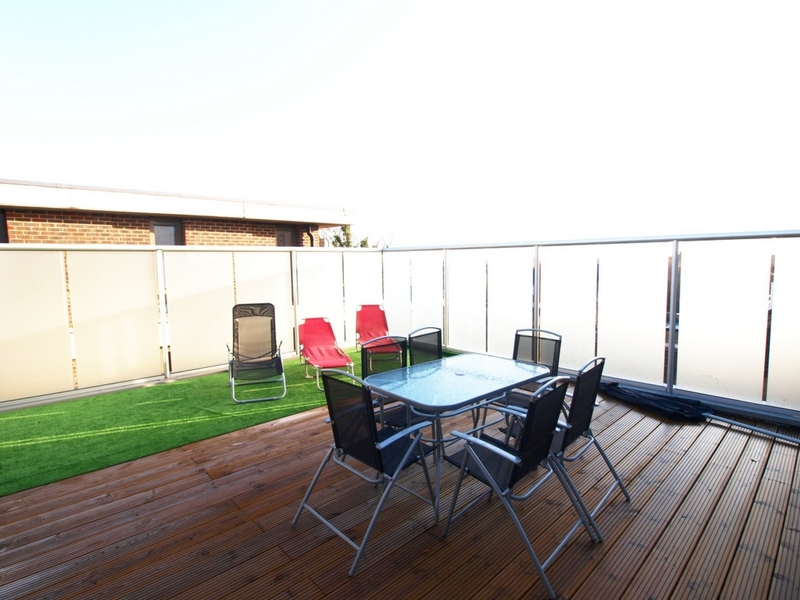 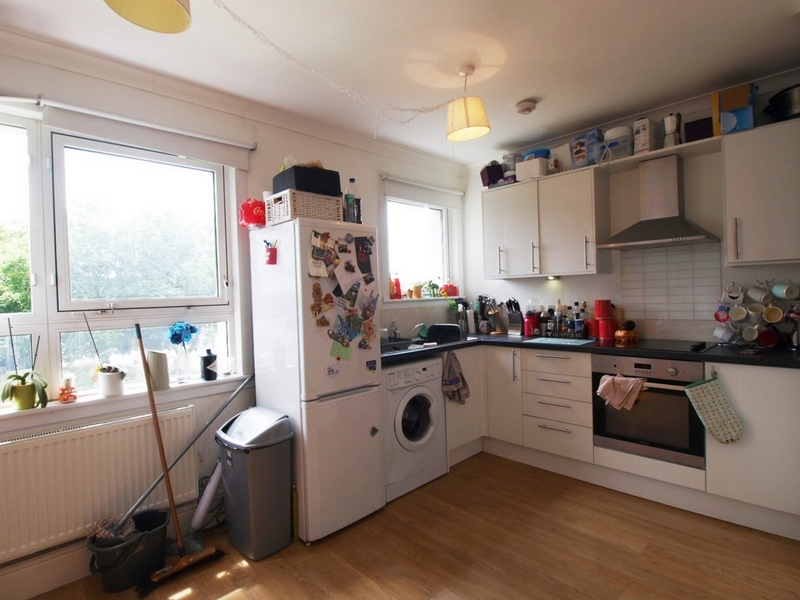 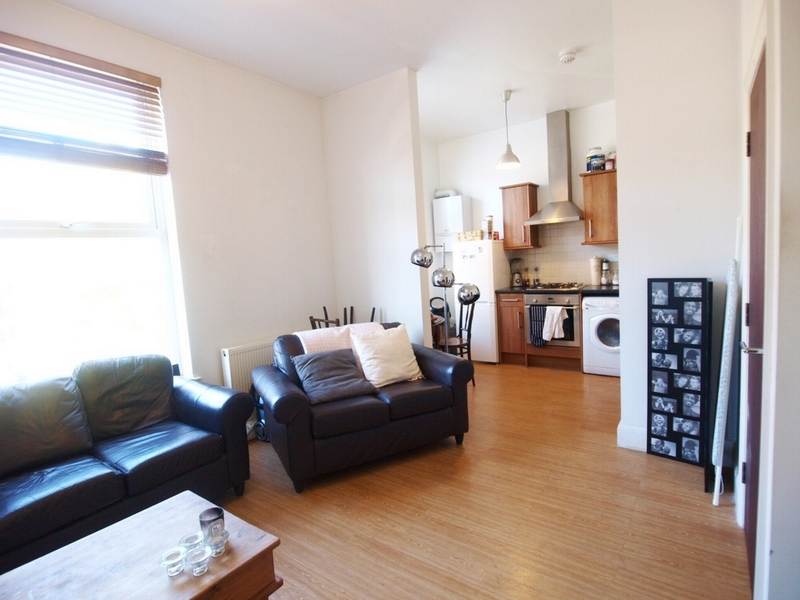 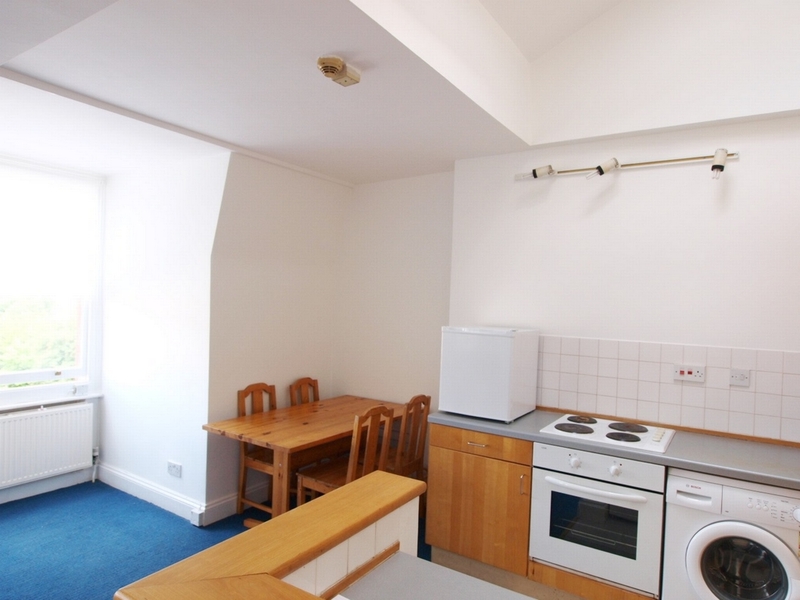 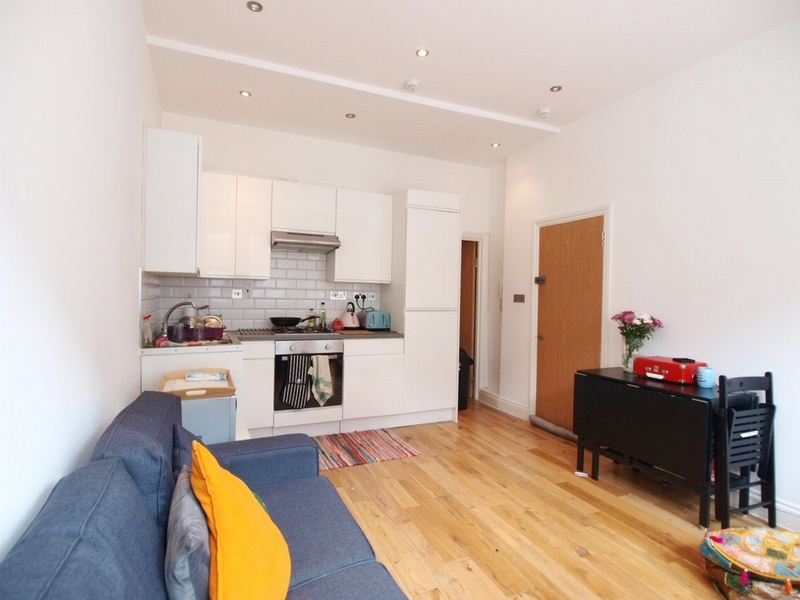 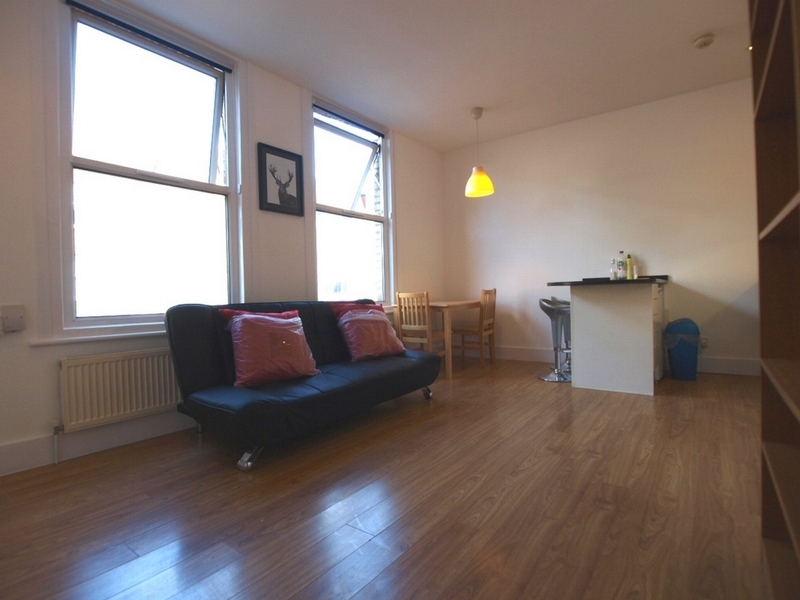 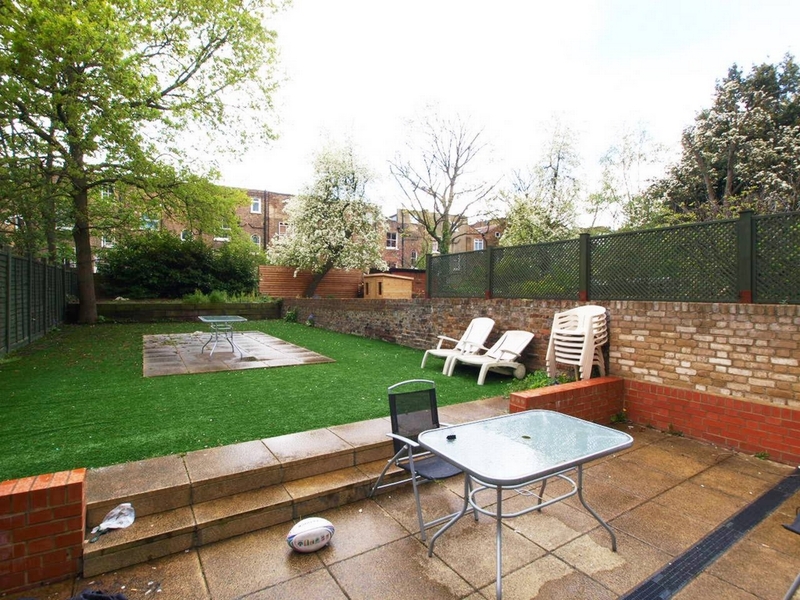 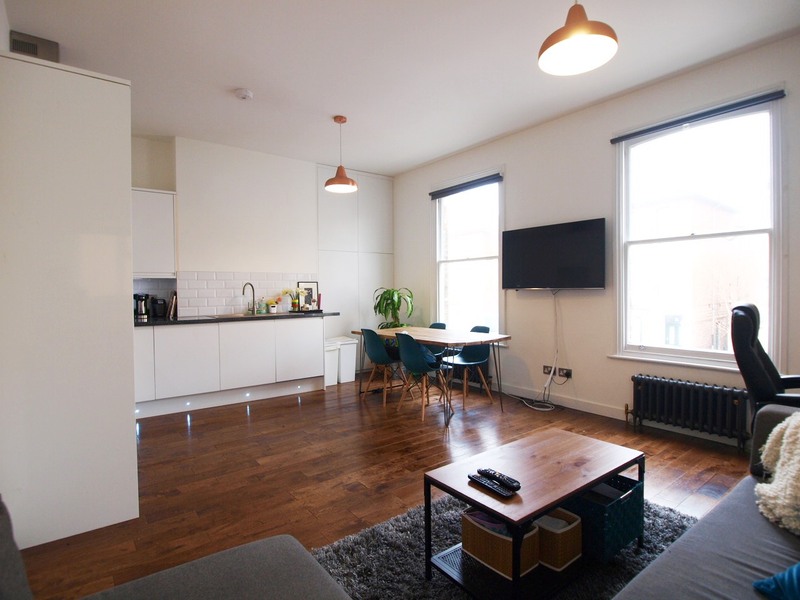 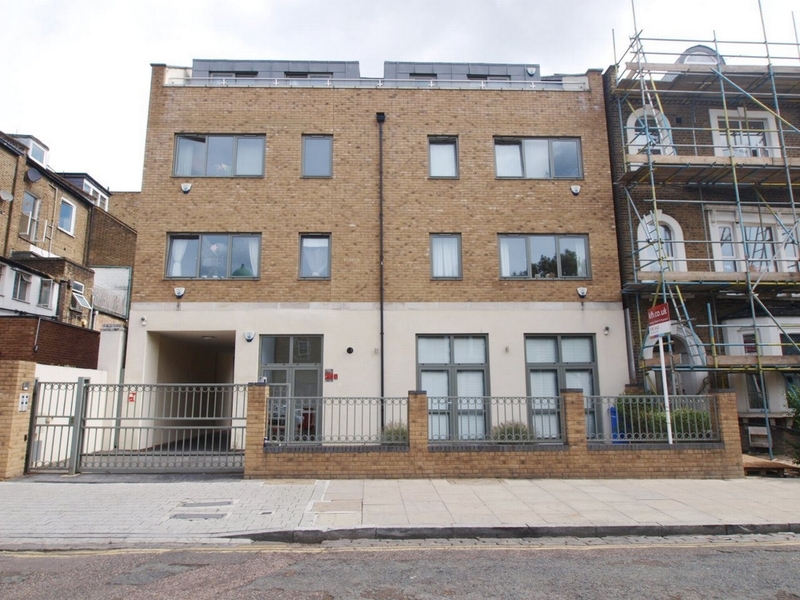 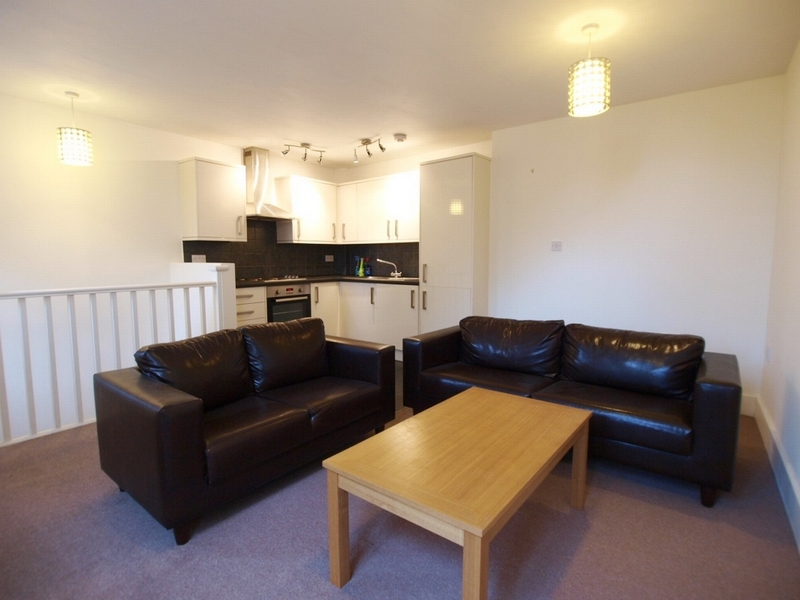 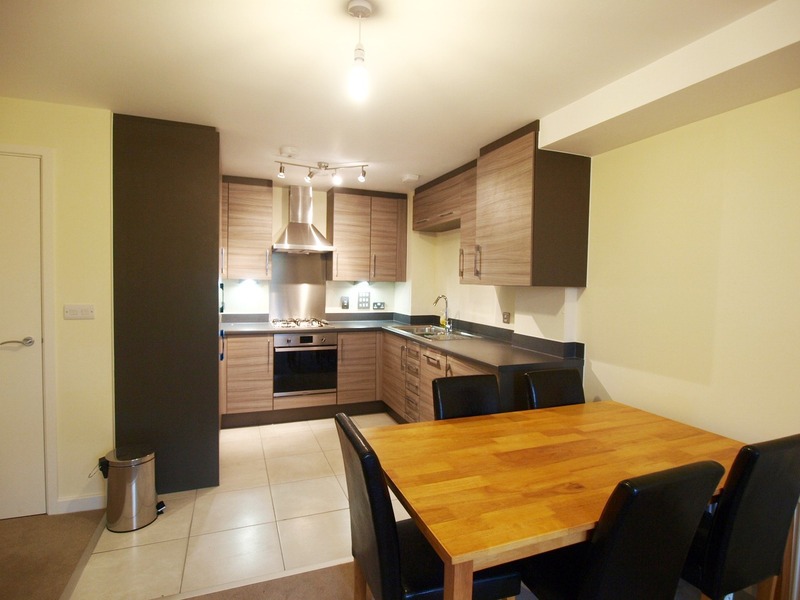 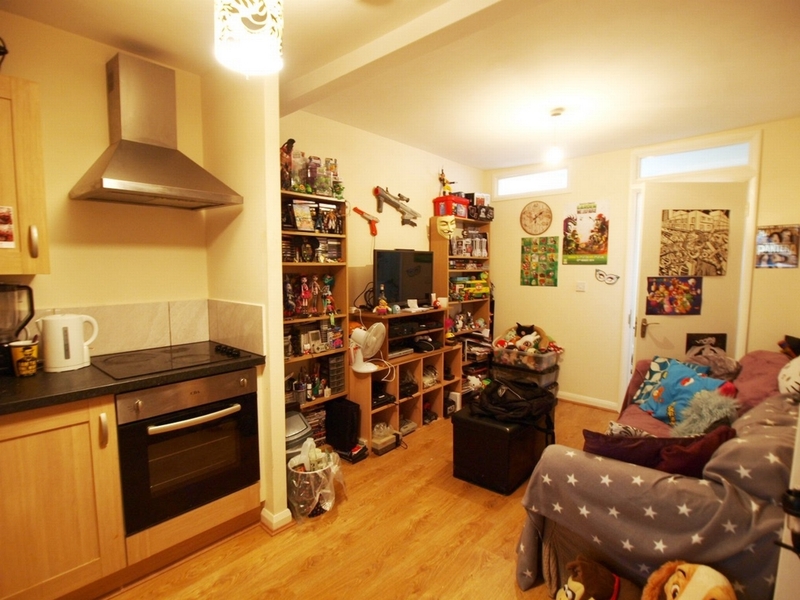 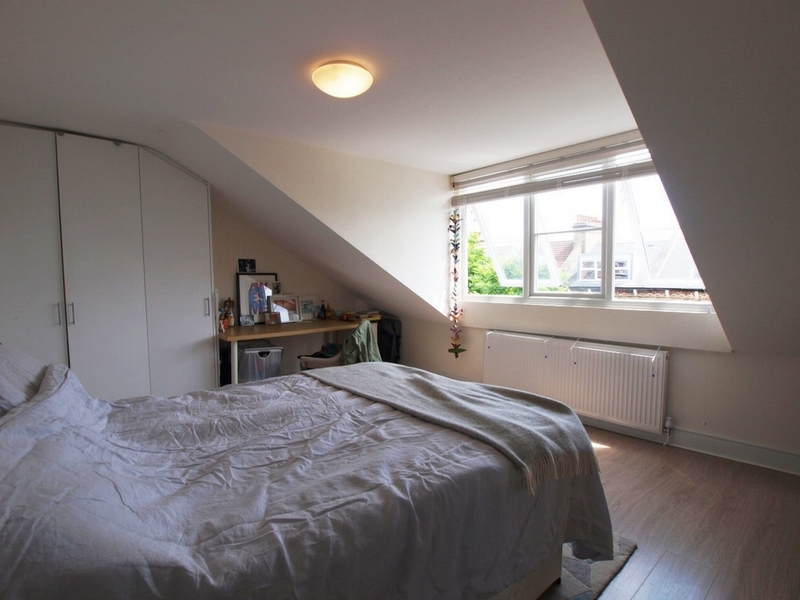 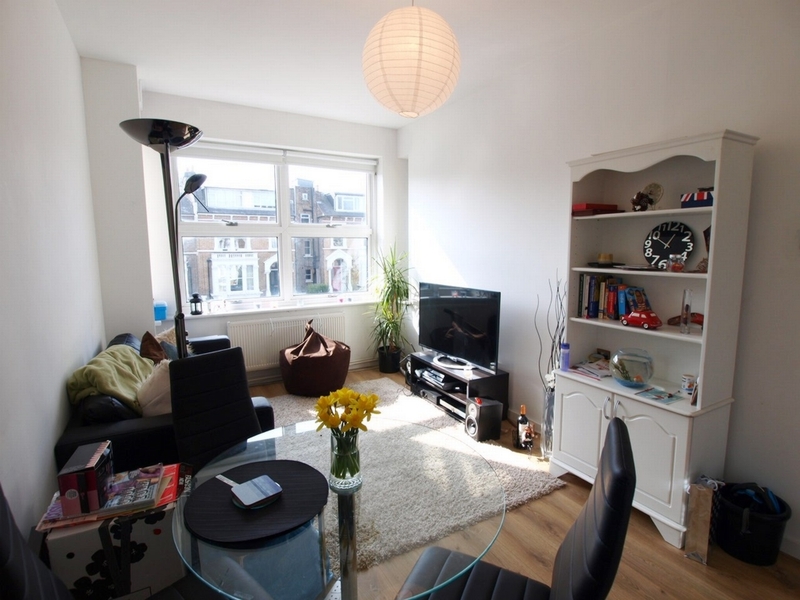 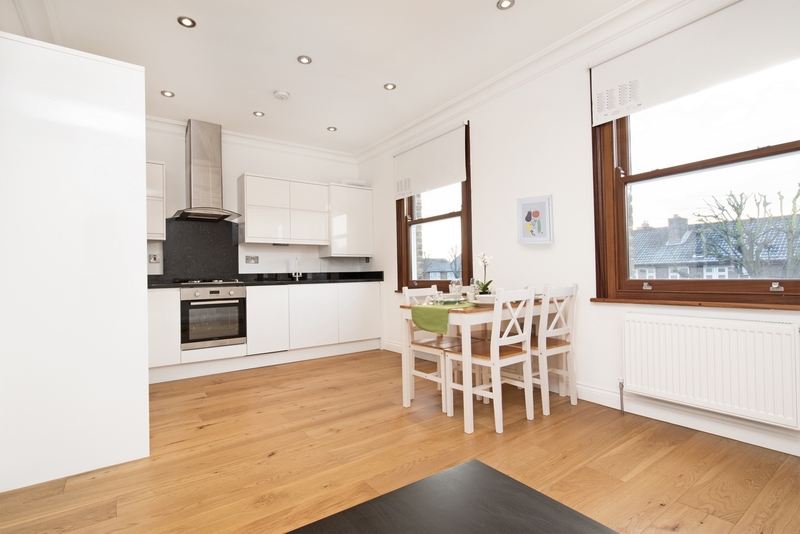 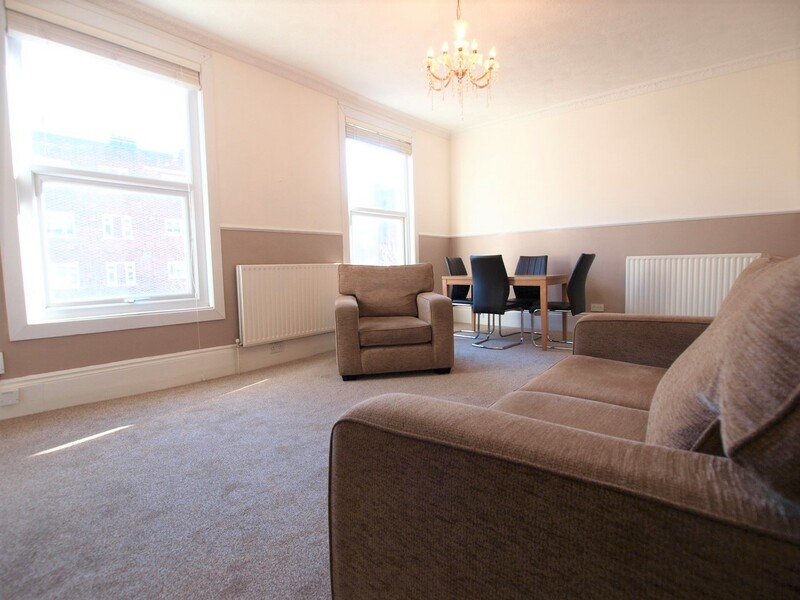 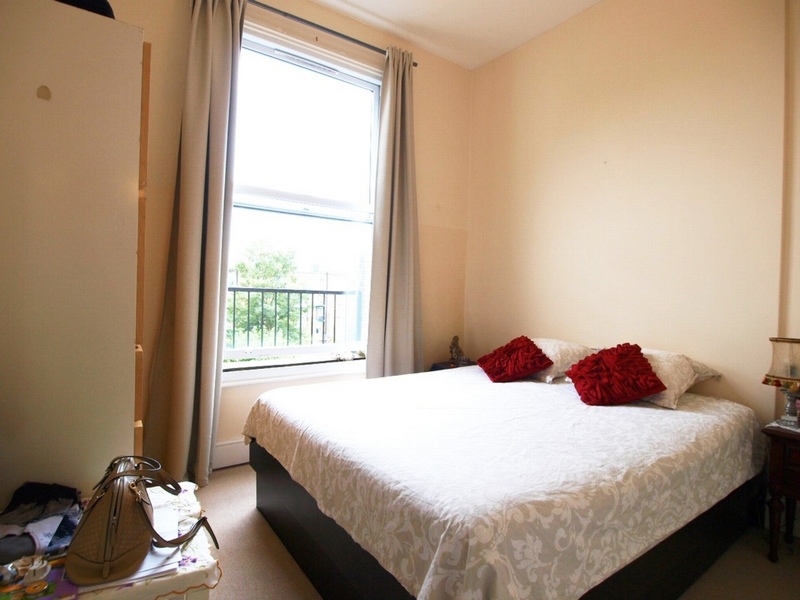 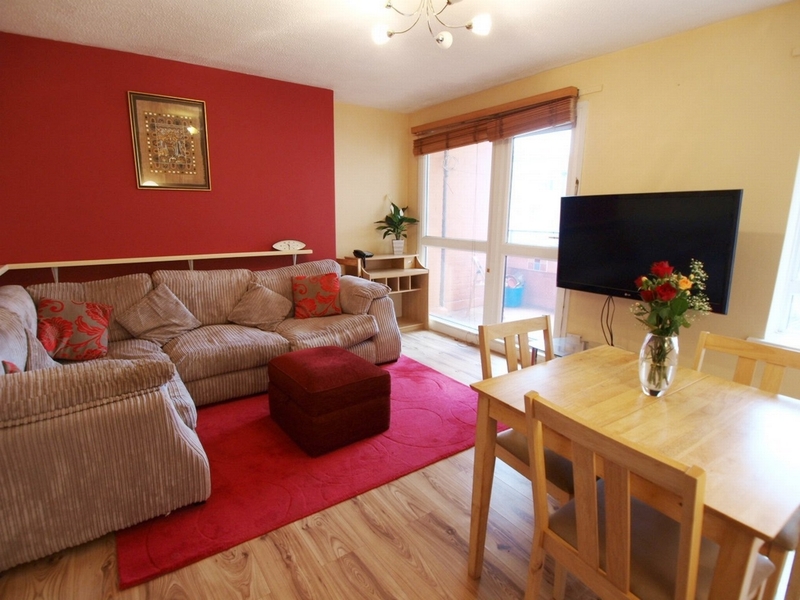 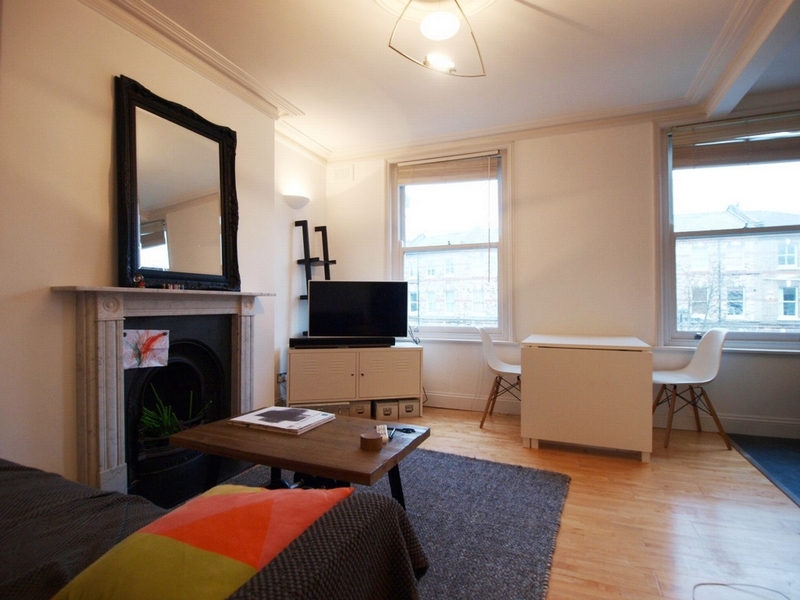 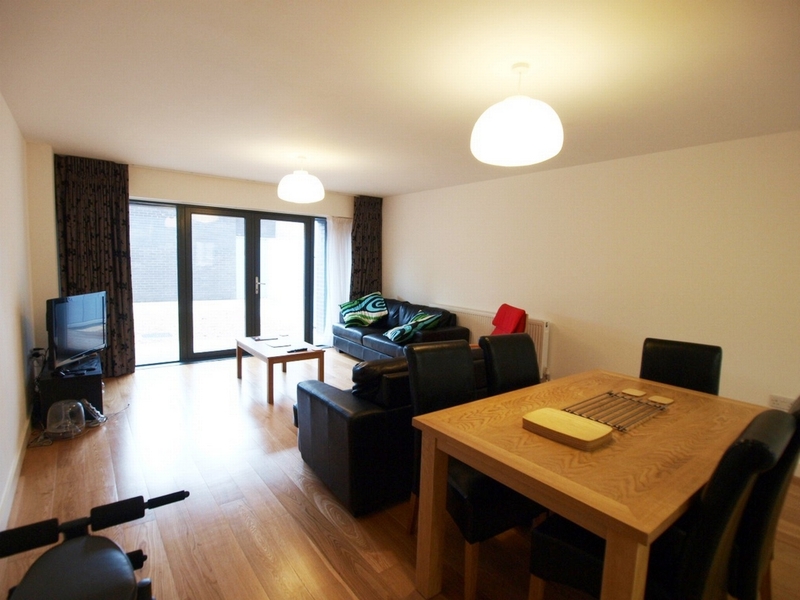 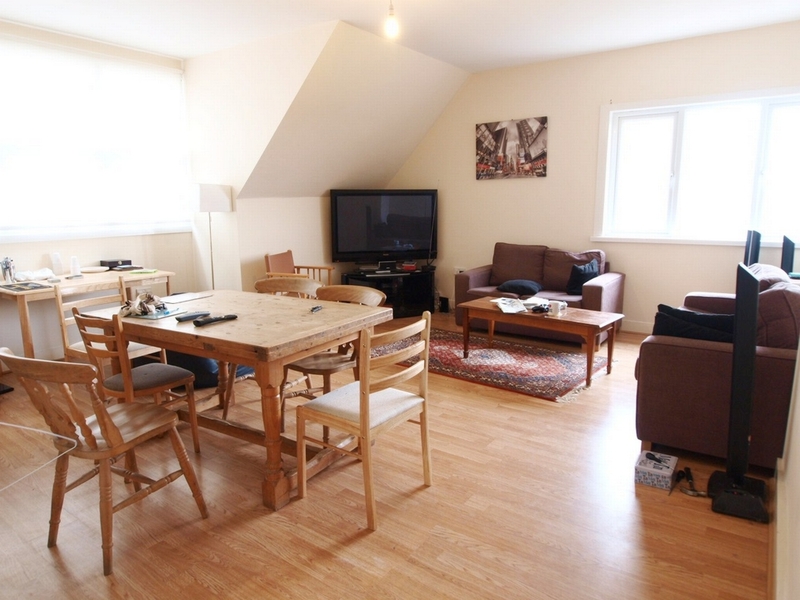 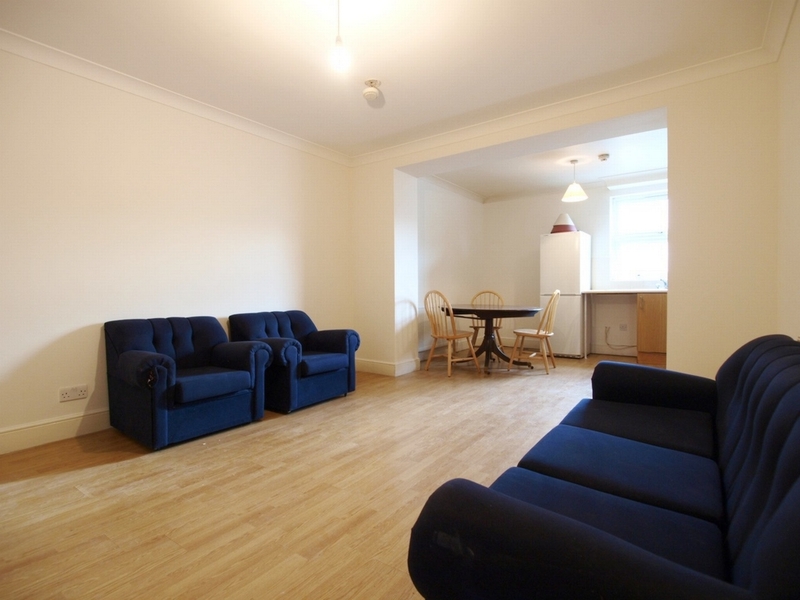 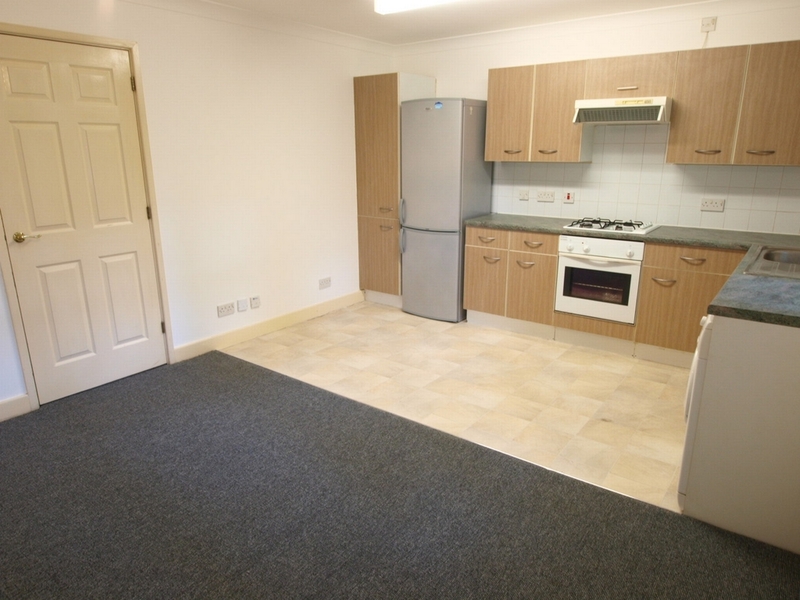 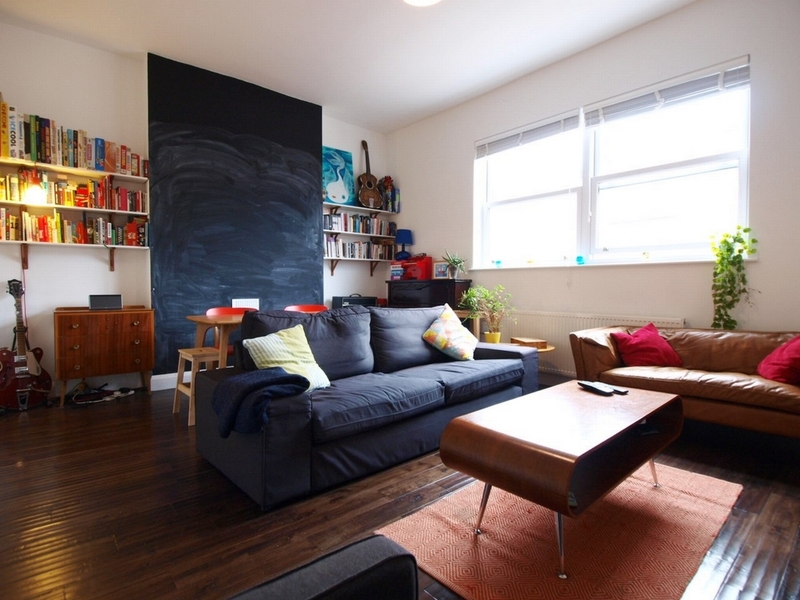 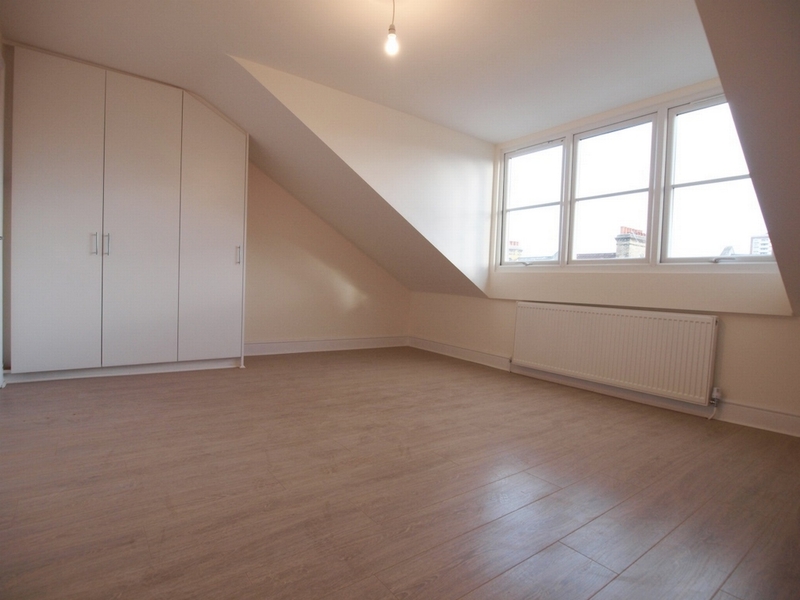 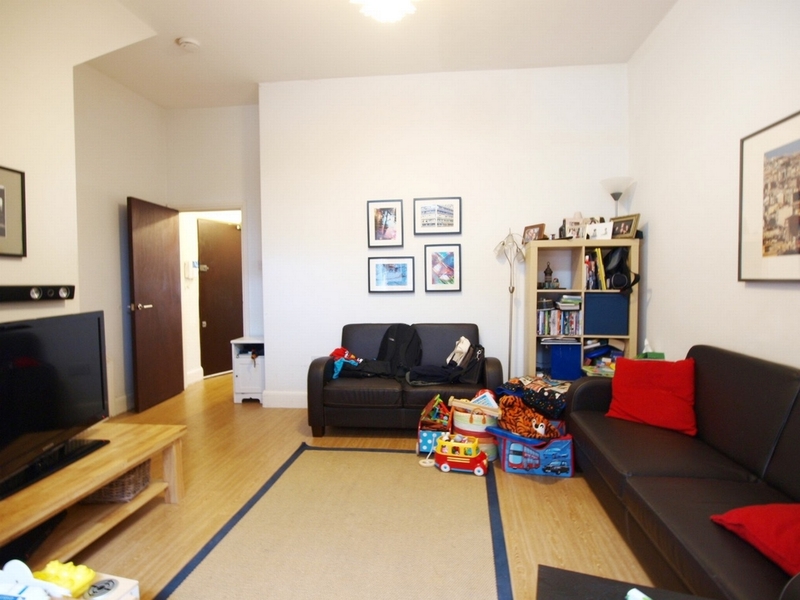 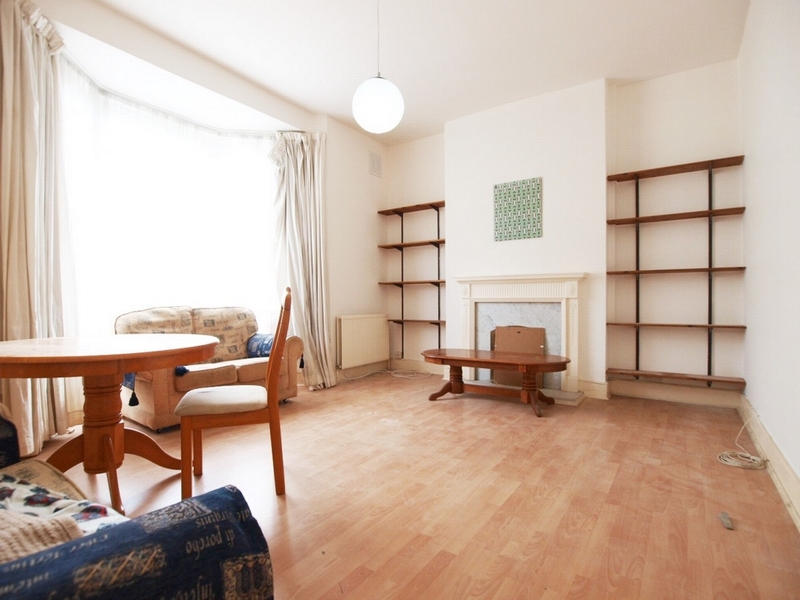 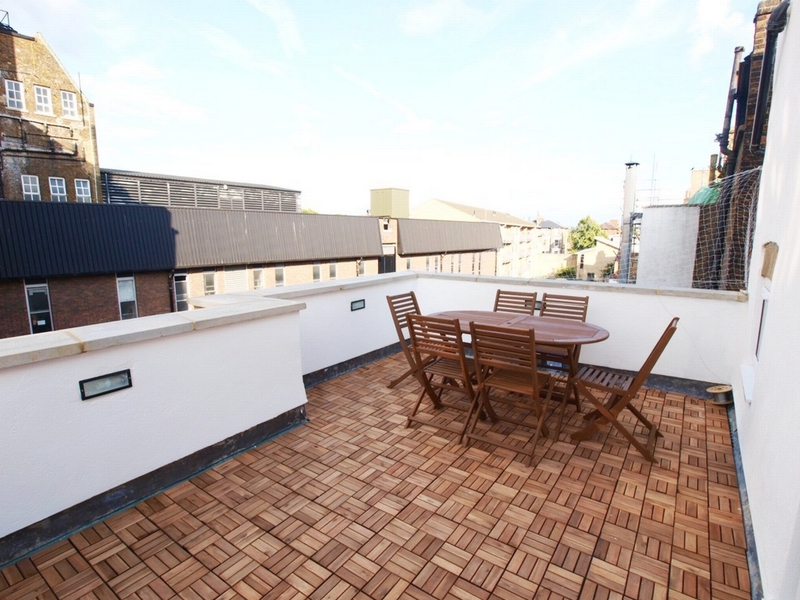 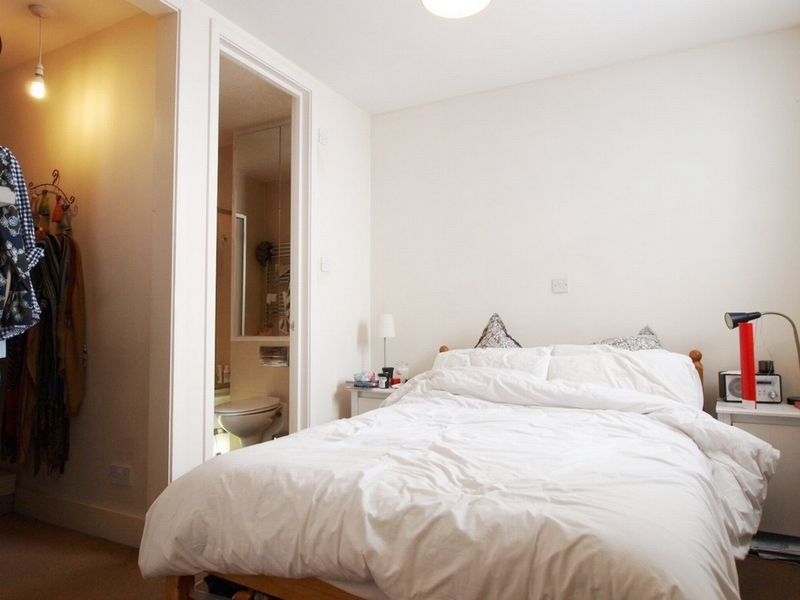 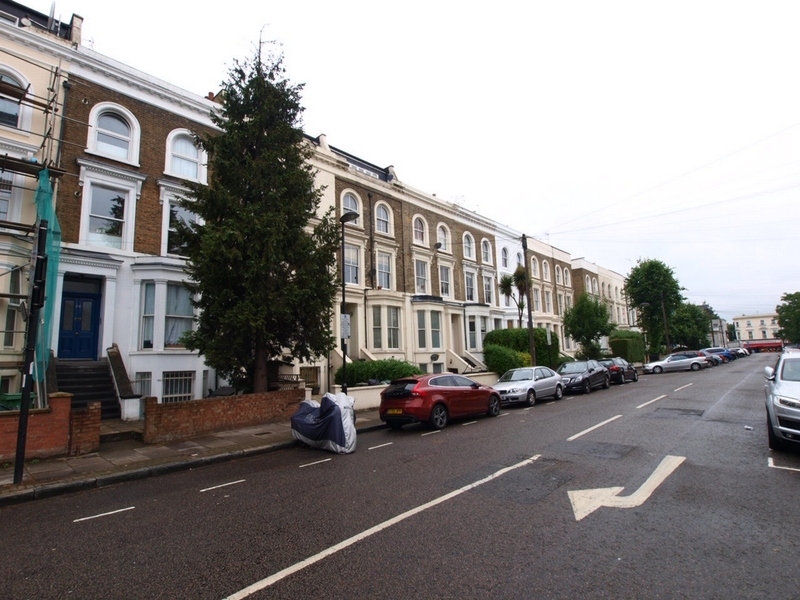 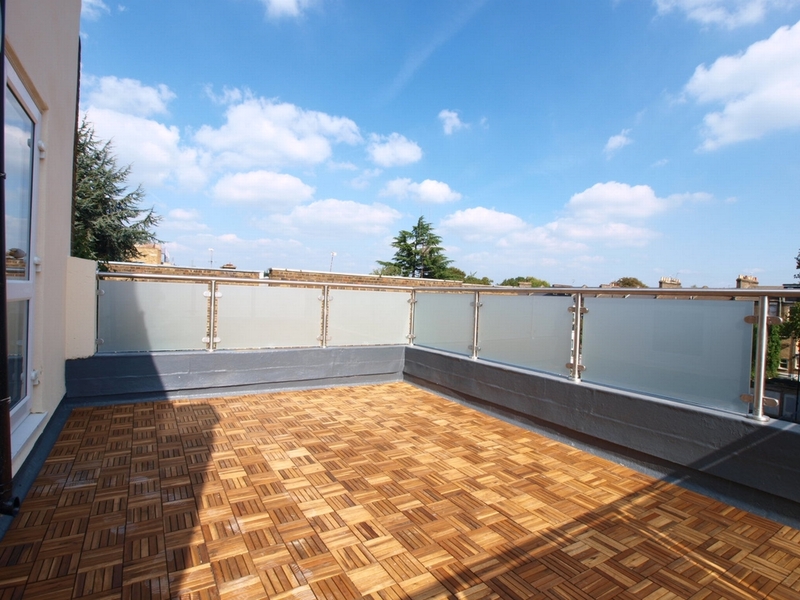 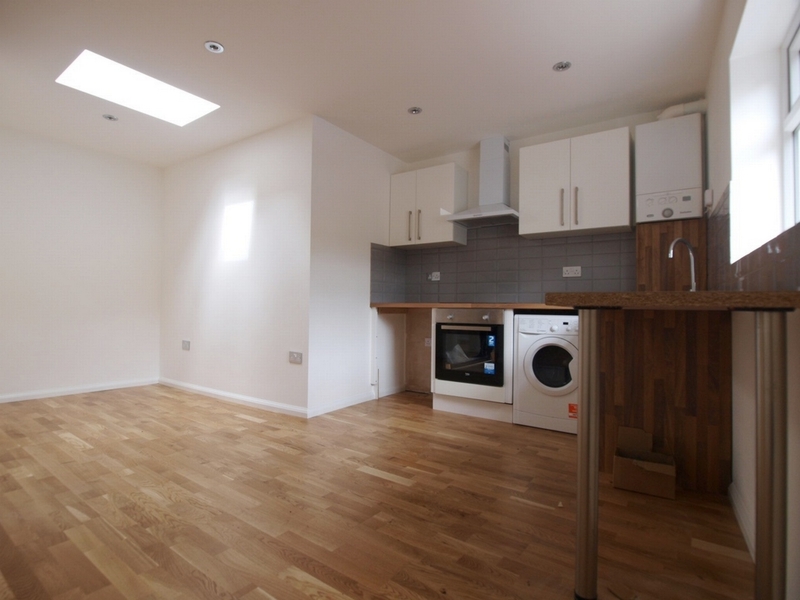 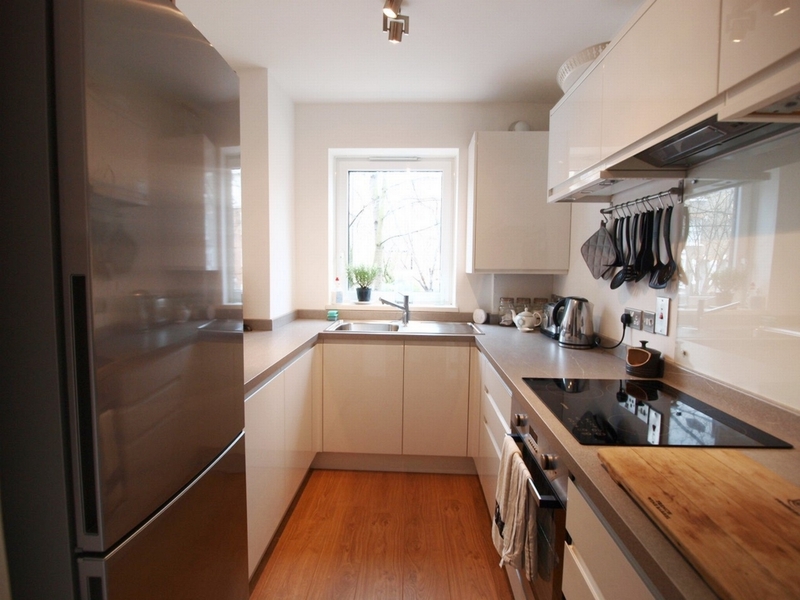 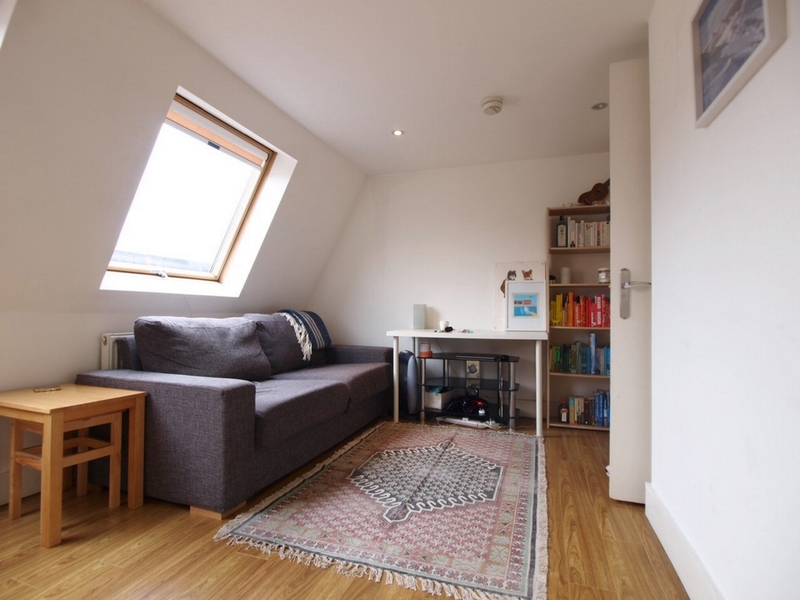 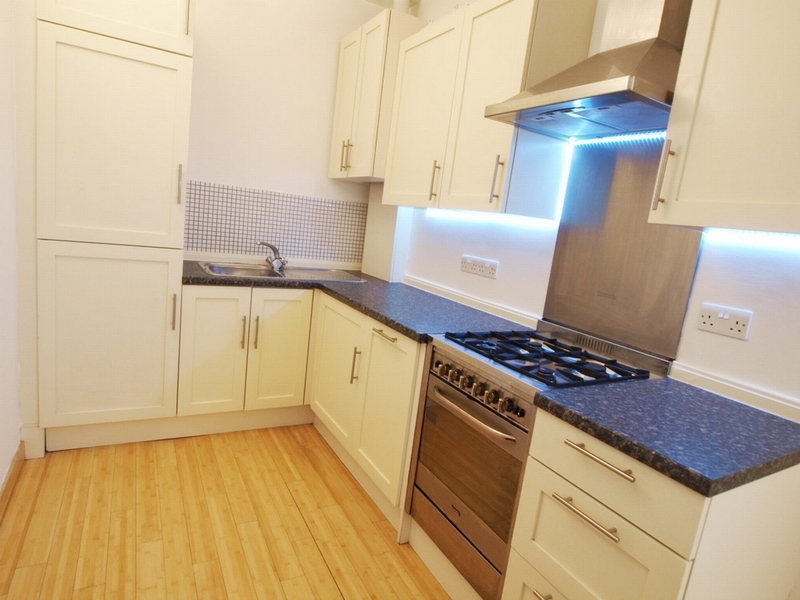 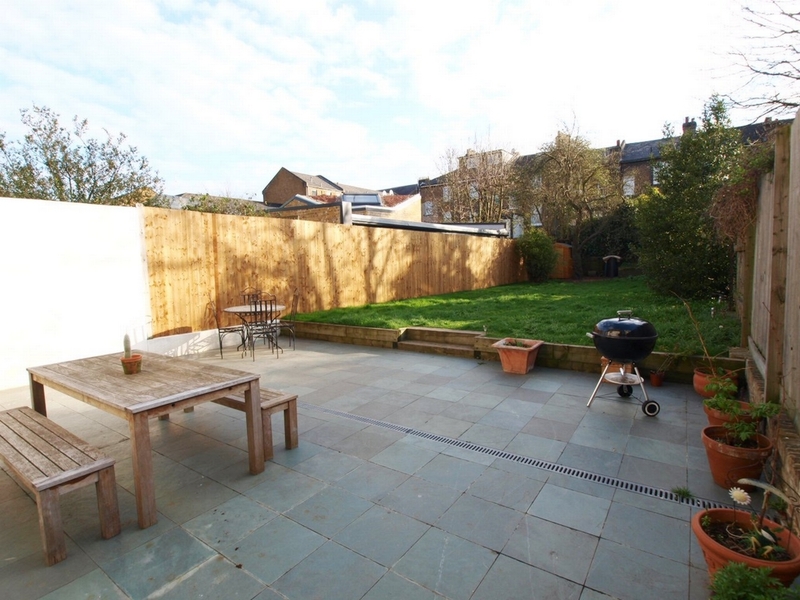 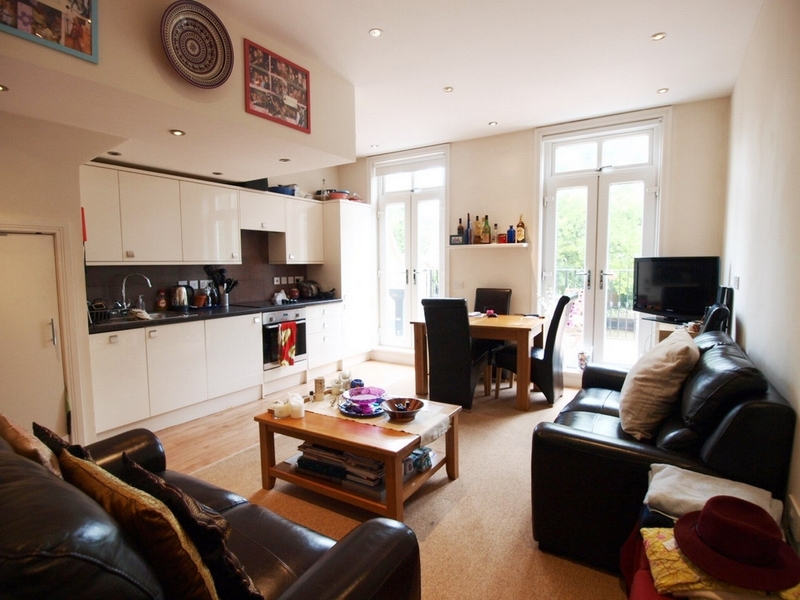 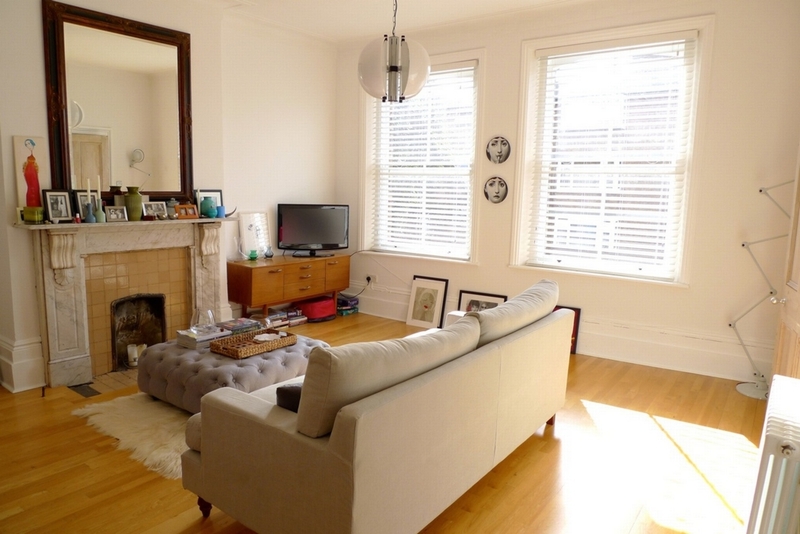 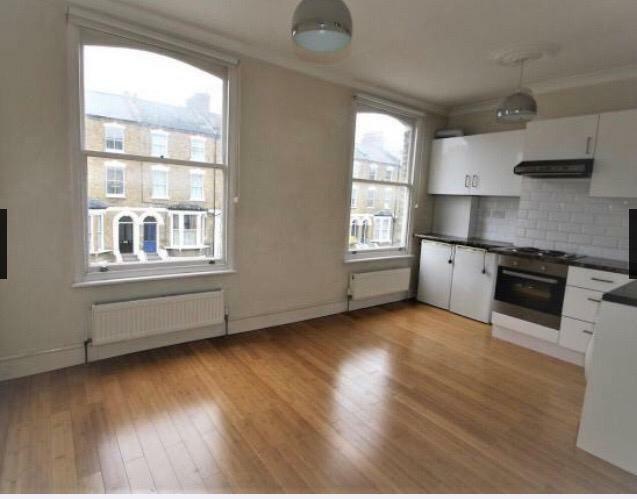 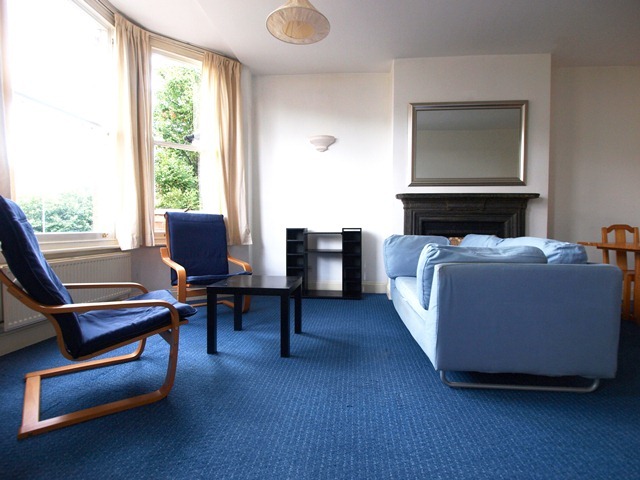 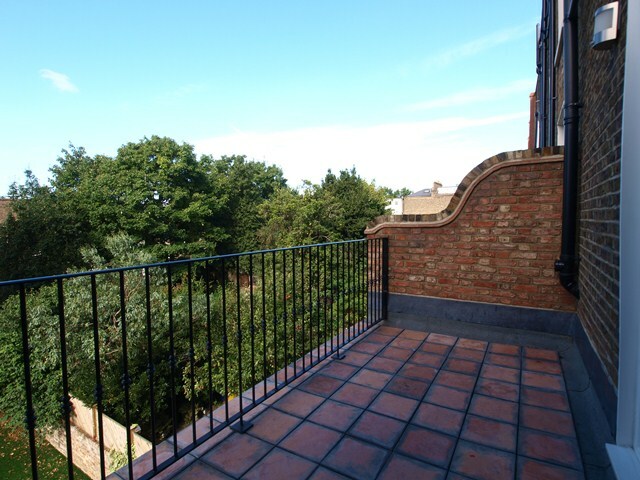 Our Search enables you to filter your requirements for property to Rent in Finsbury Park. 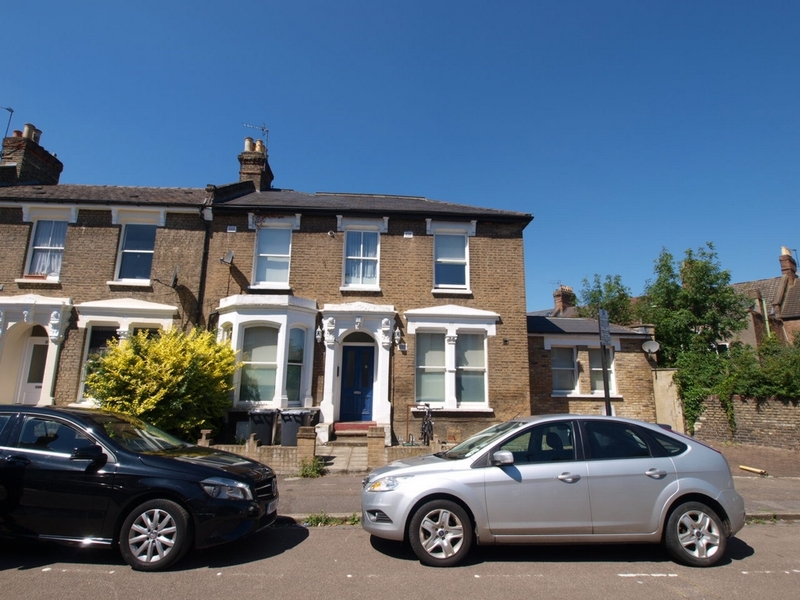 If there is not a property listed that meets your requirements in Finsbury Park, then please register with us and we will contact you with any new property to Rent in Finsbury Park.